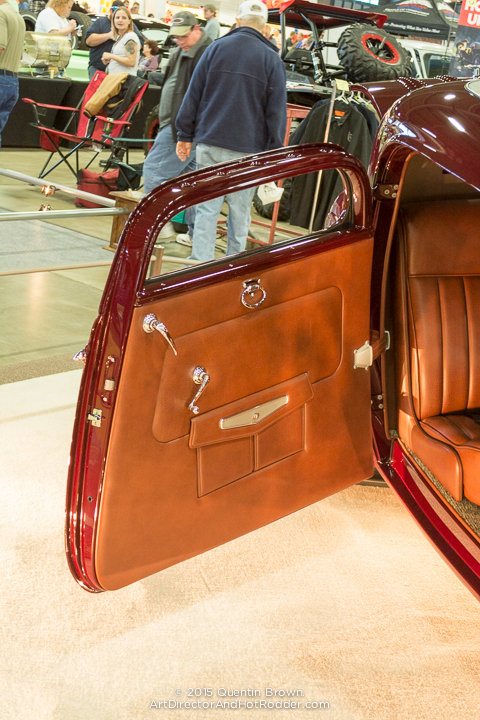 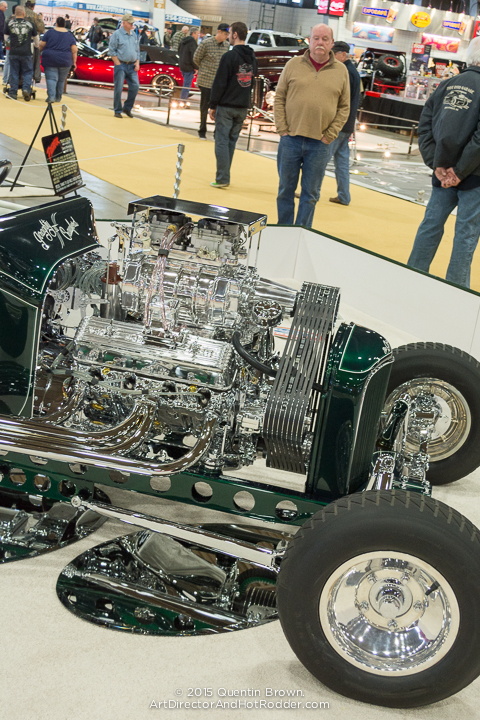 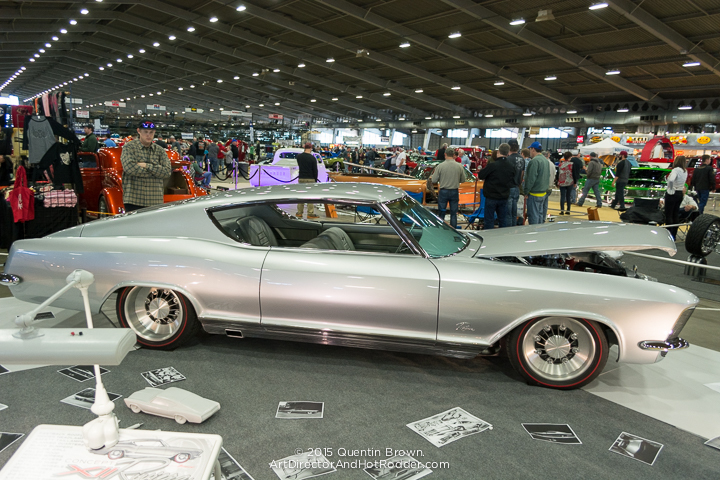 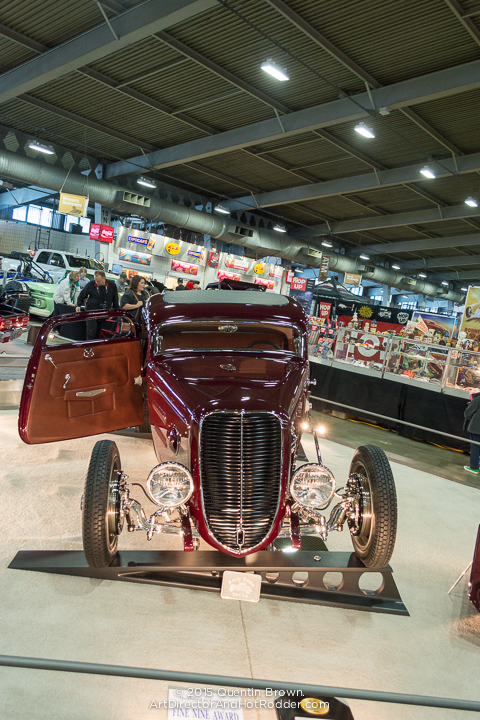 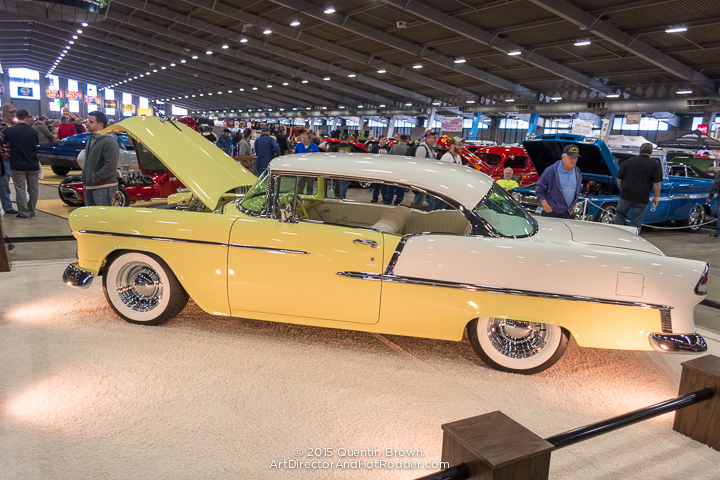 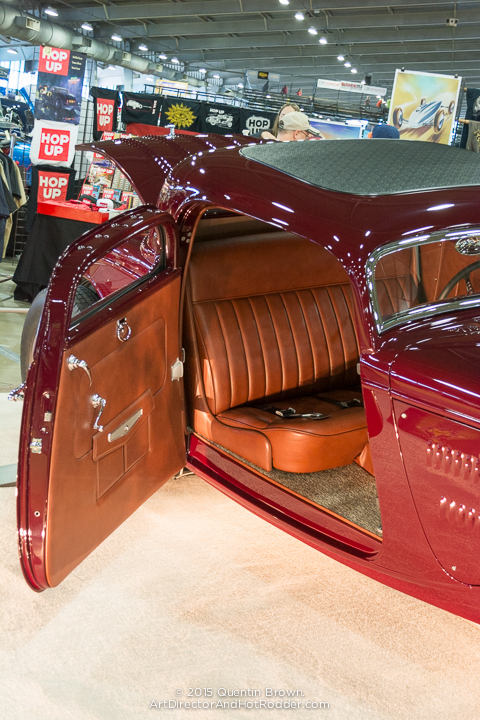 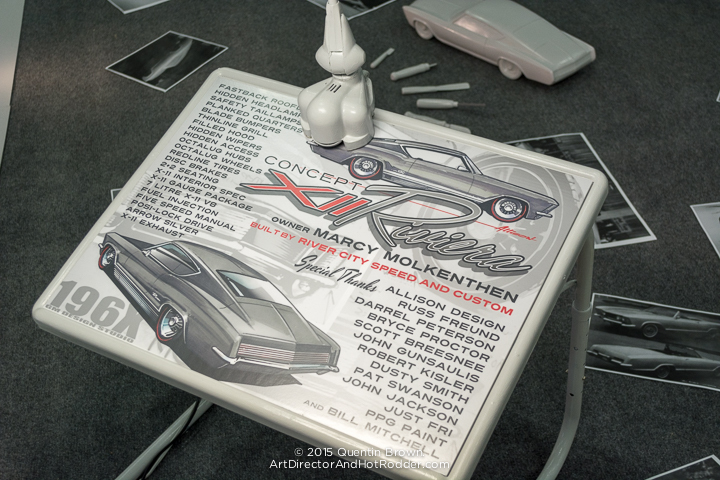 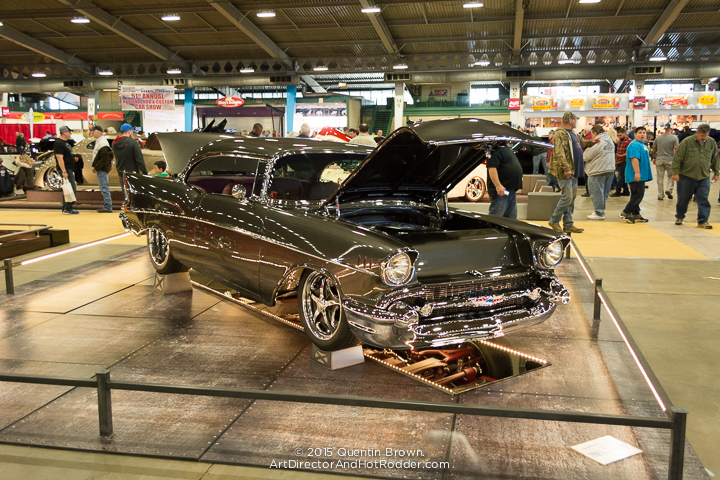 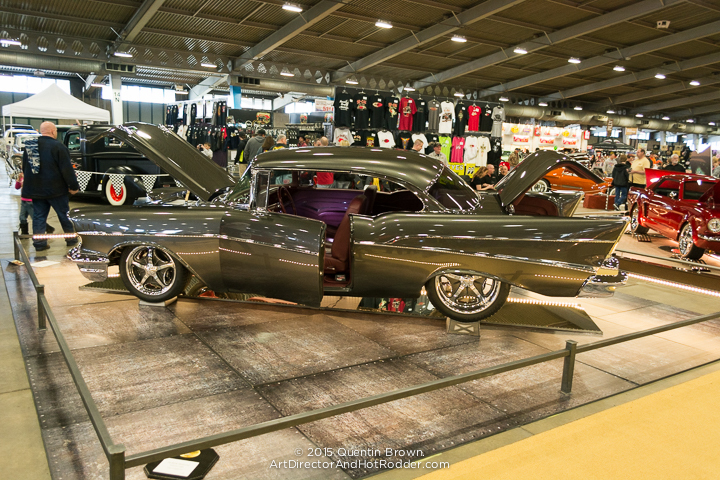 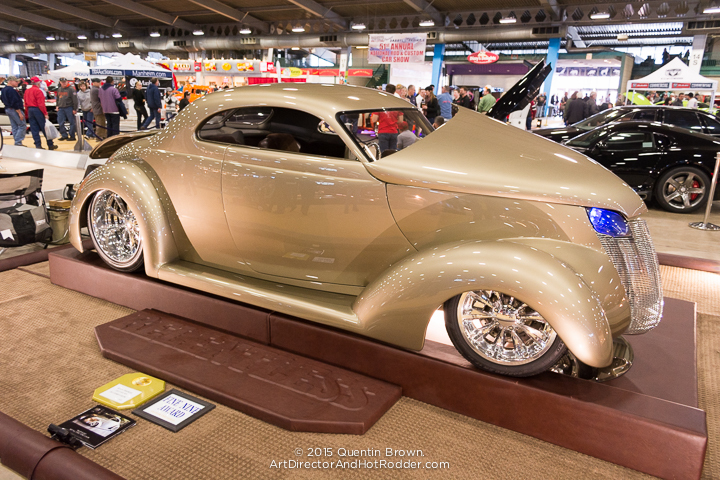 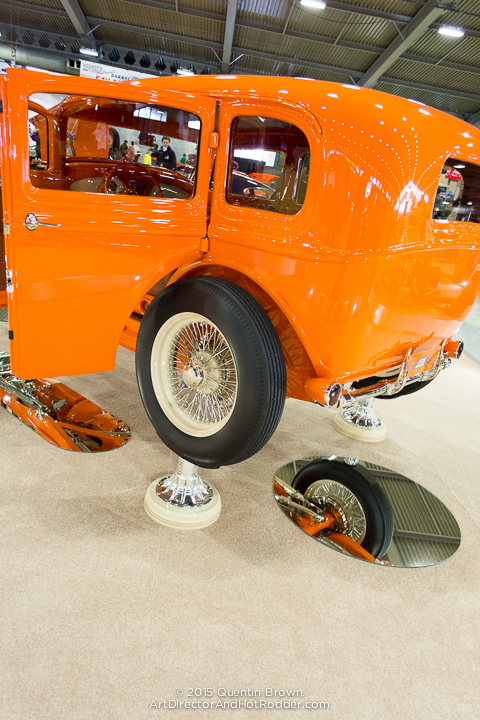 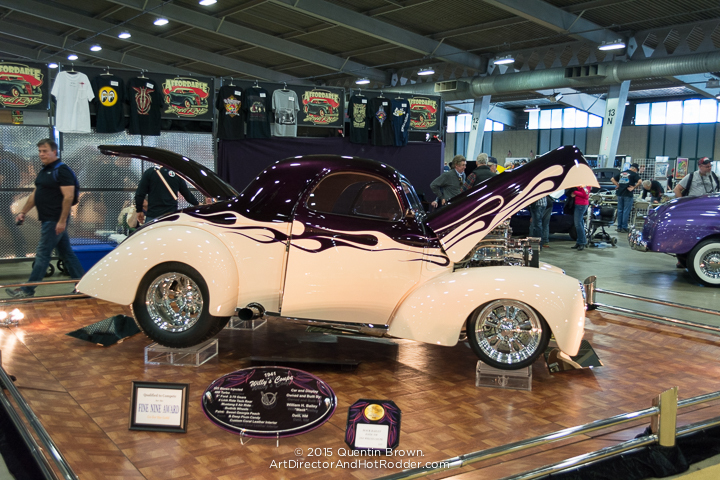 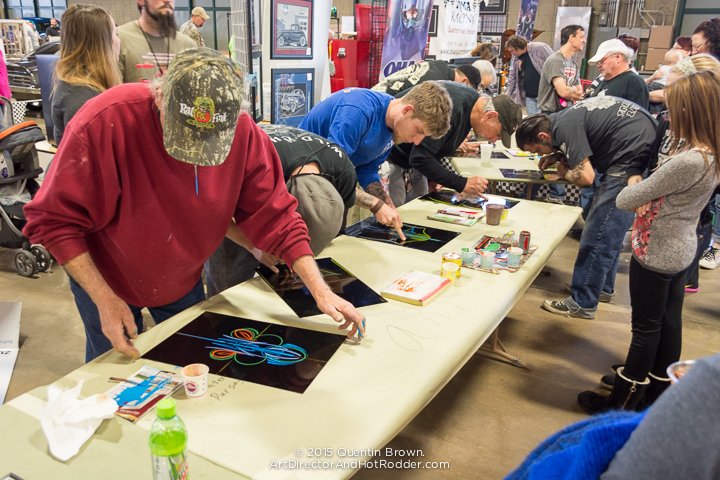 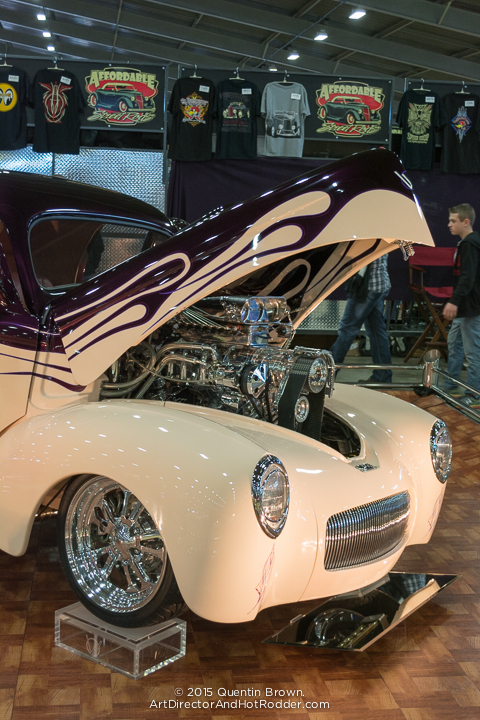 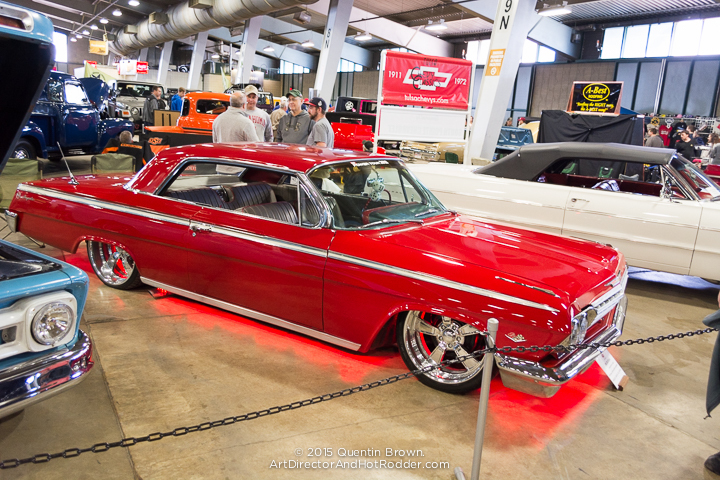 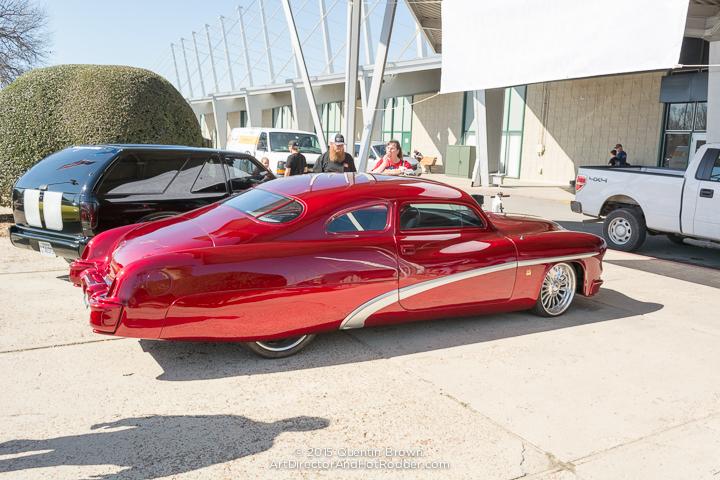 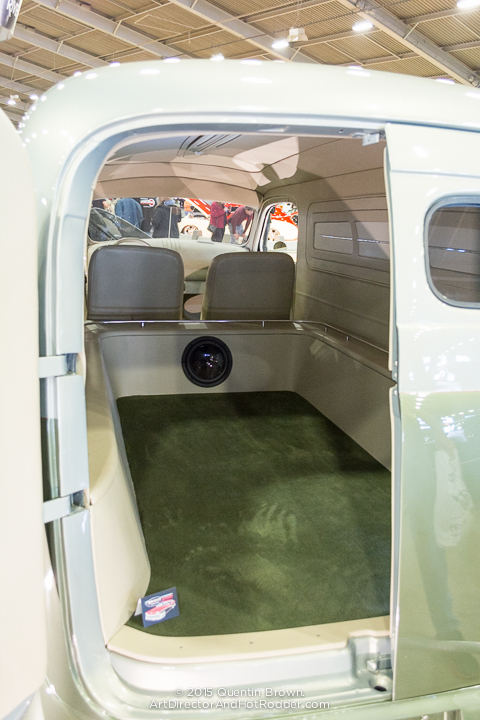 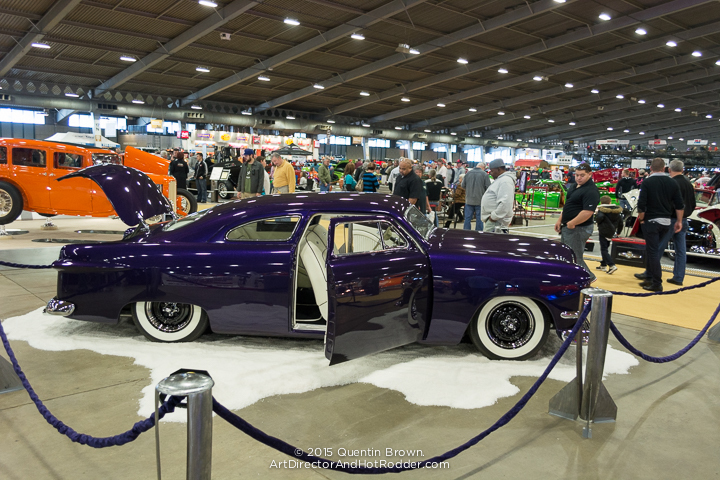 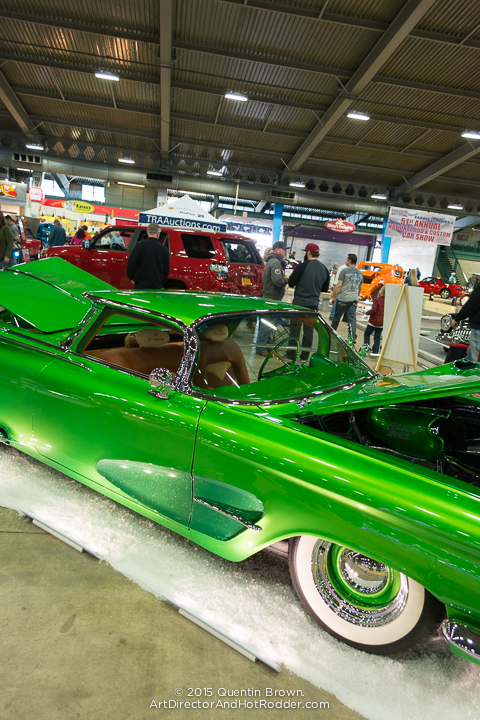 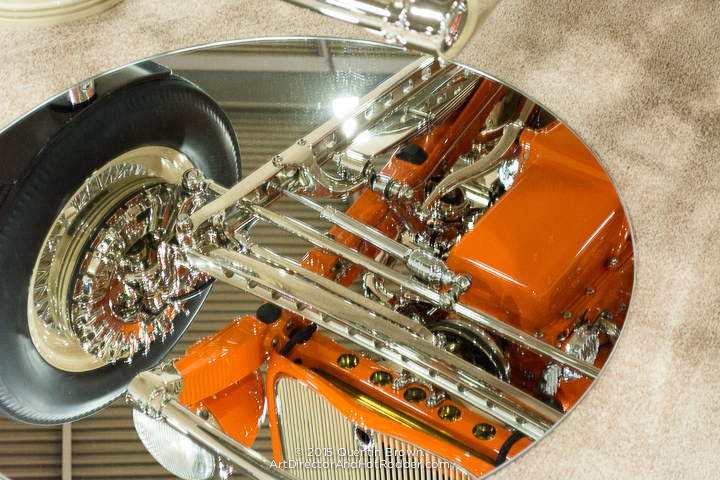 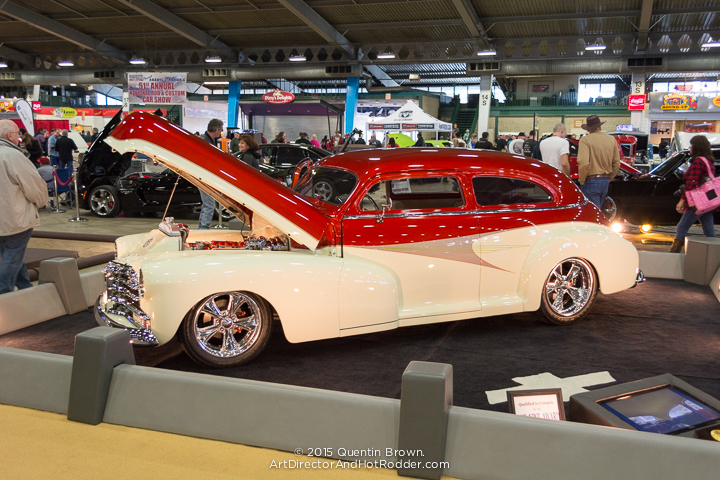 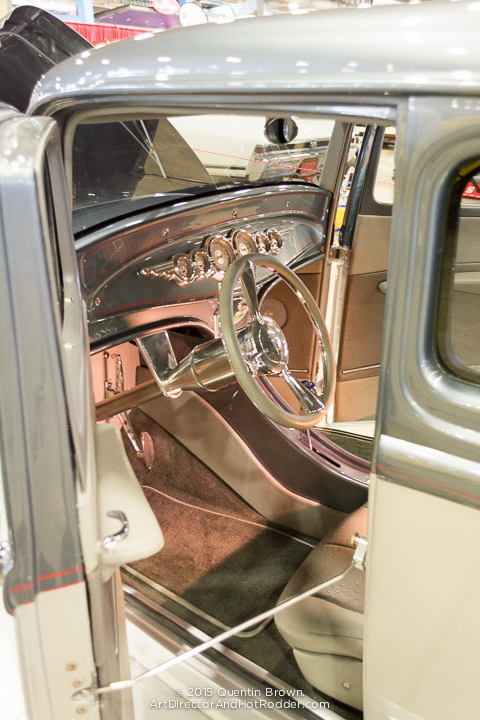 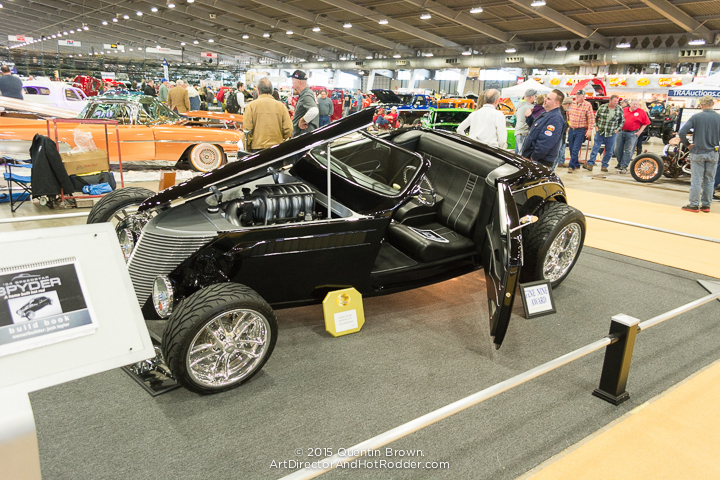 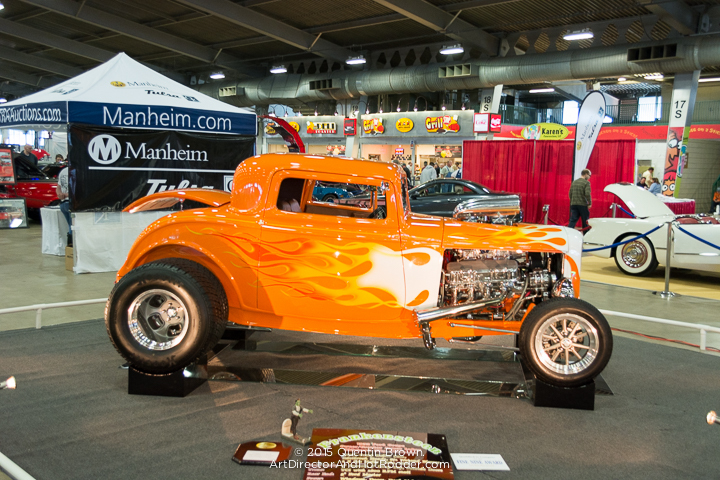 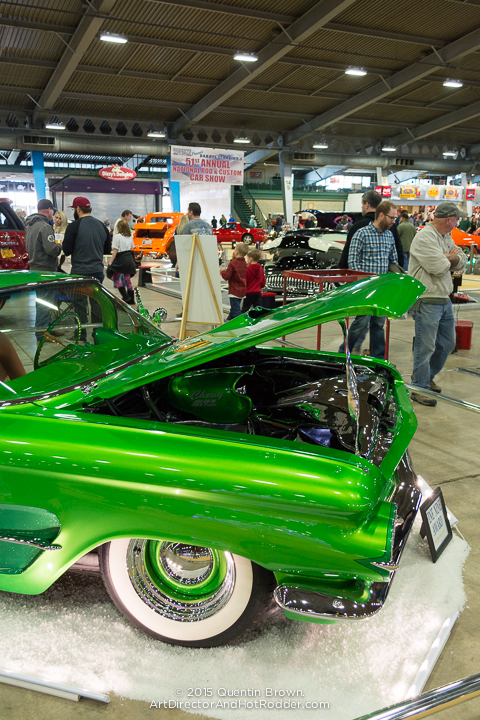 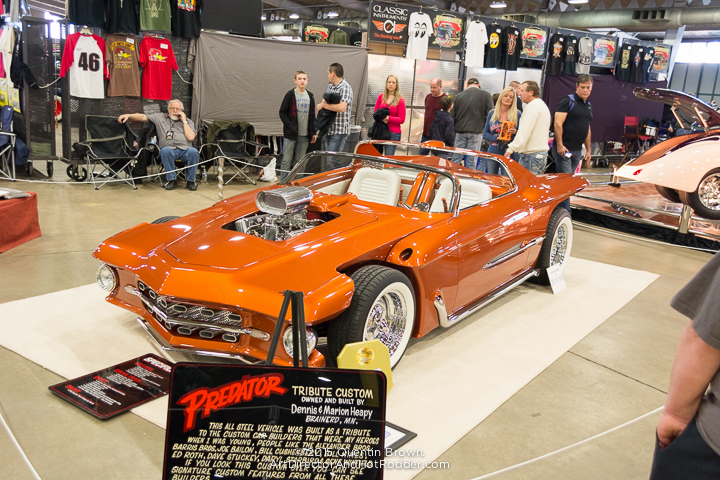 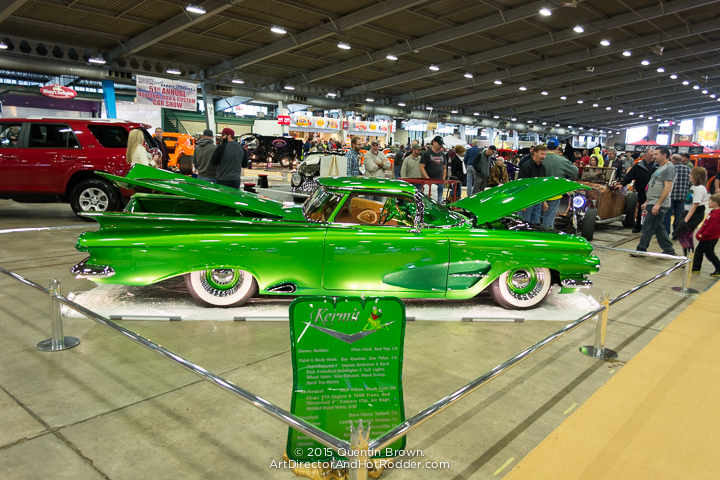 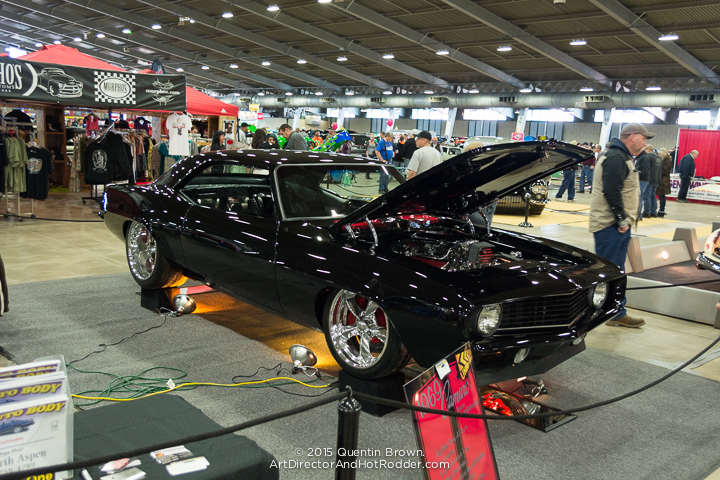 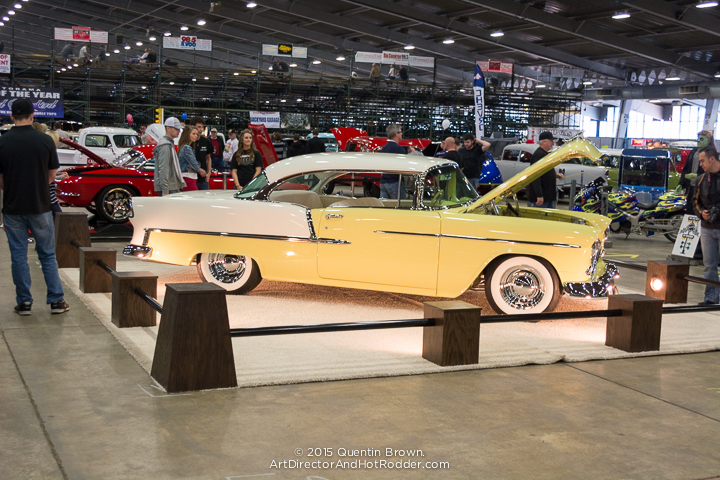 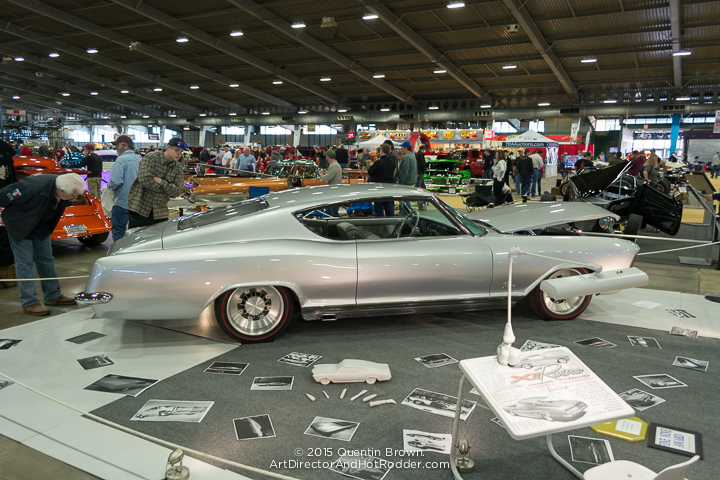 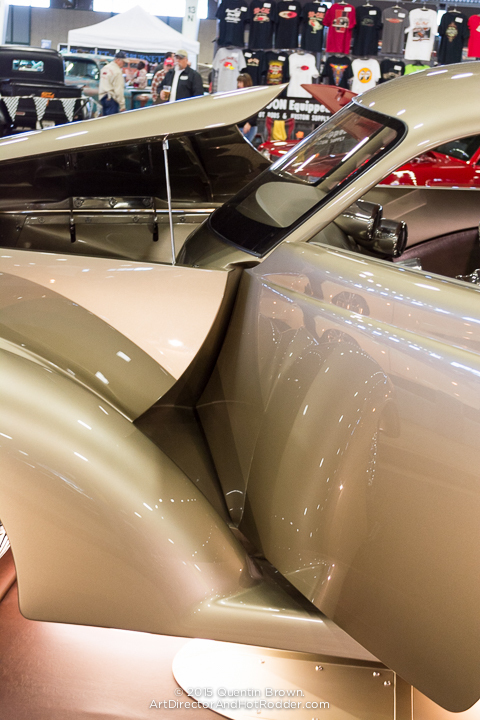 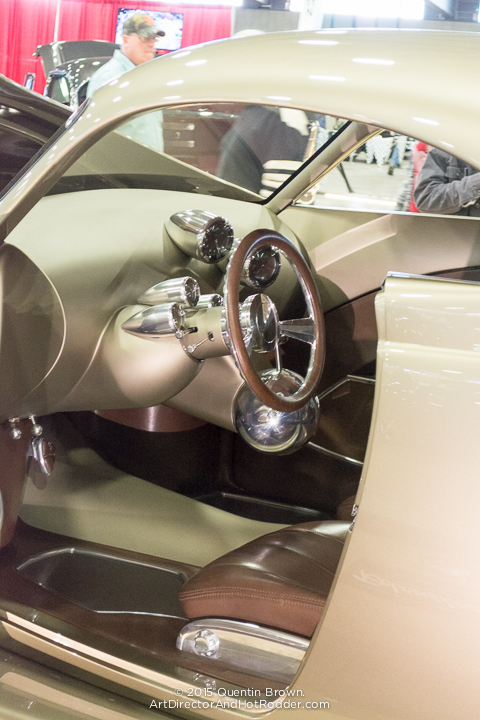 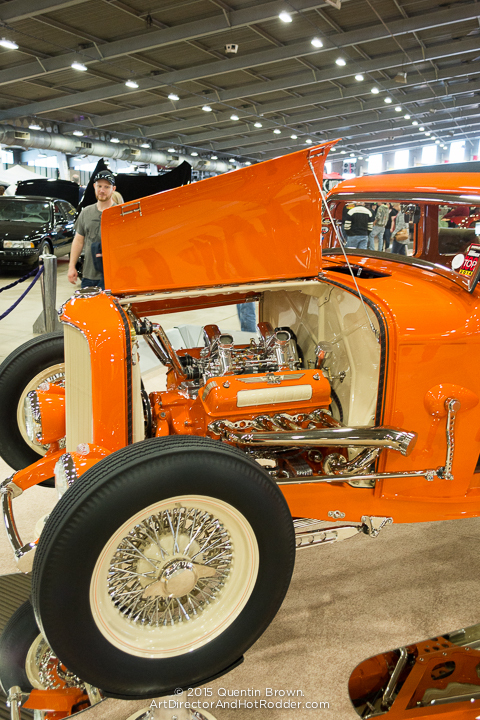 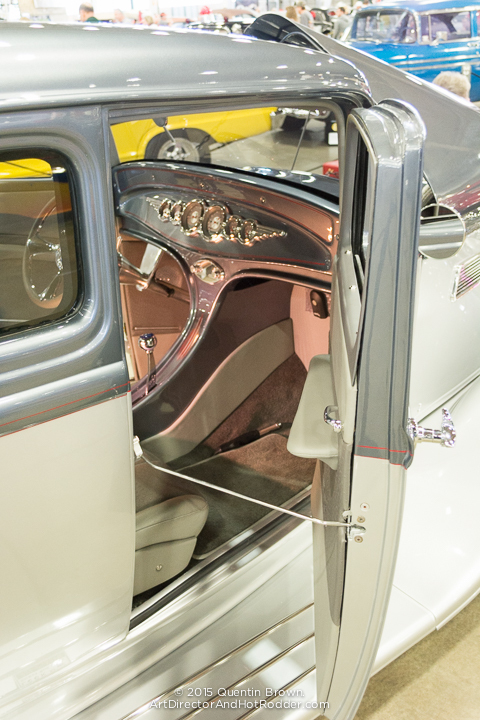 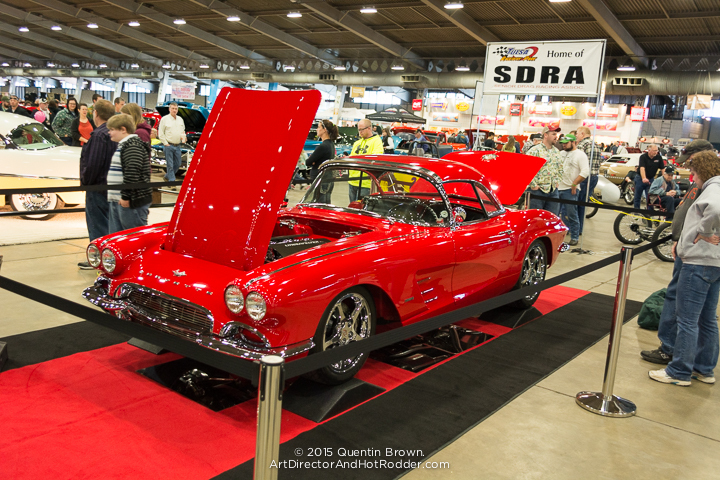 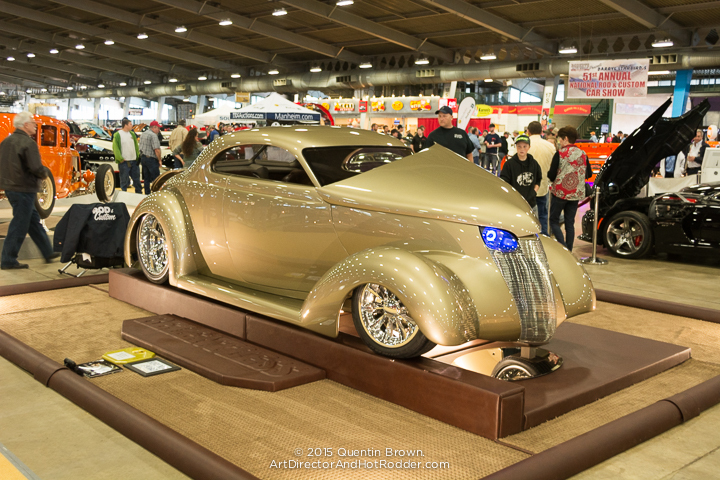 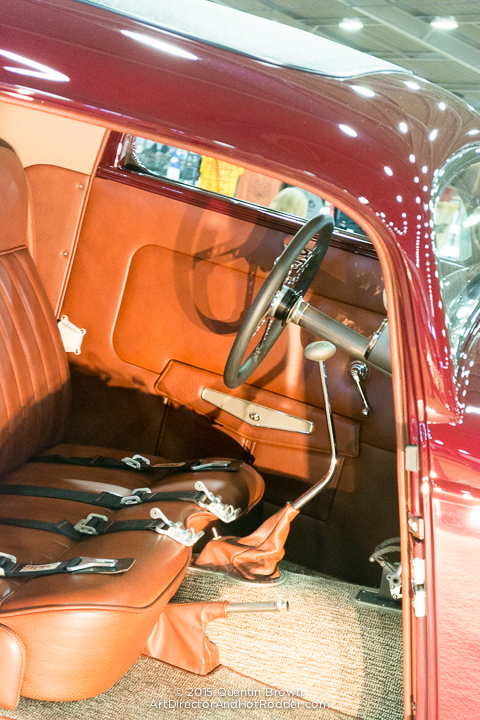 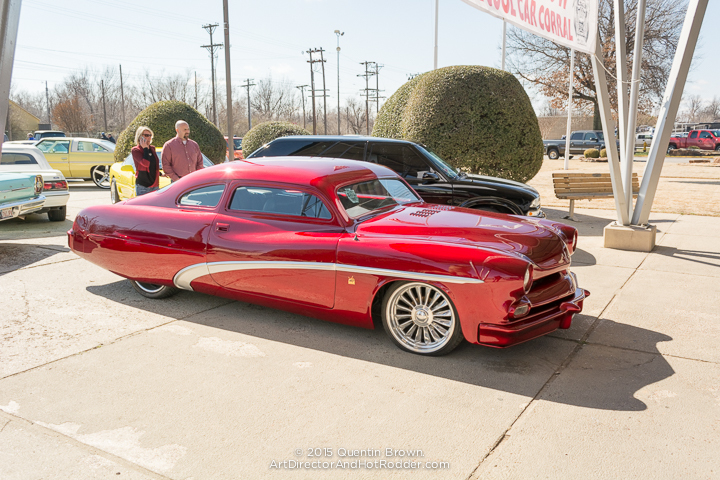 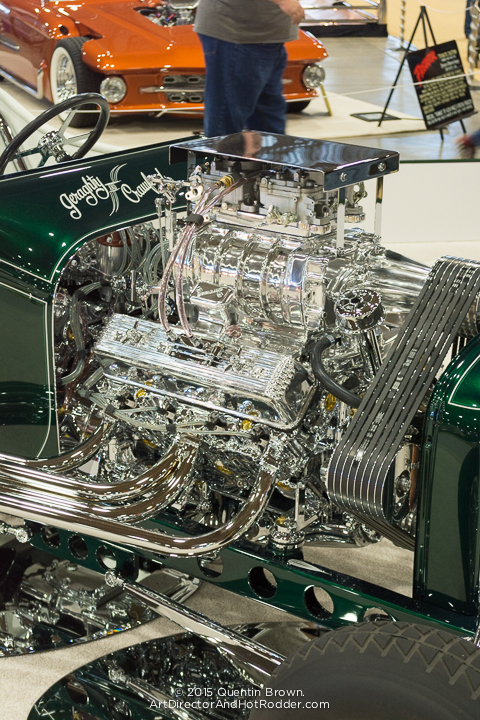 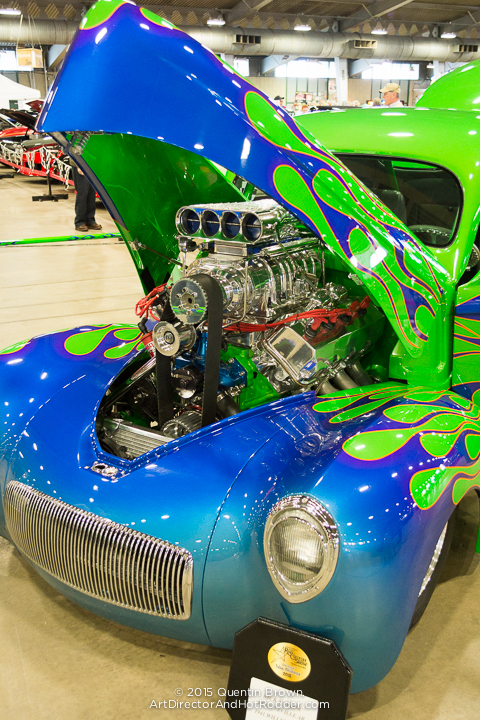 This past weekend, I made what is becoming my annual trek to Tulsa, Oklahoma for the 2015 Darryl Starbird Rod and Custom Car Show. 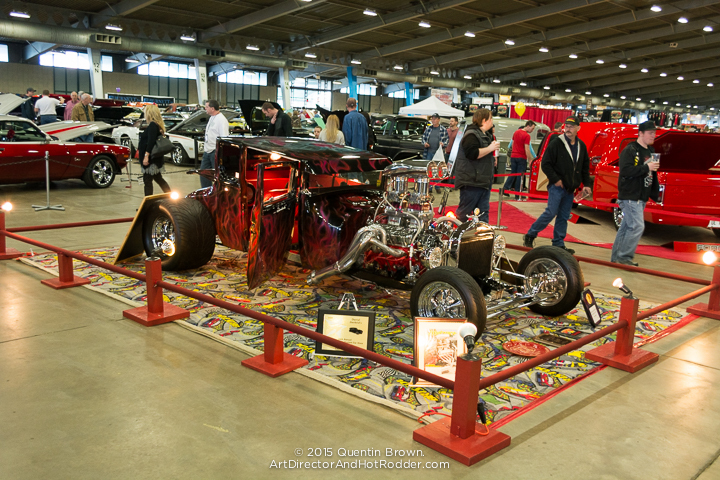 This year was a little different for me in the fact that this was a solo trip for myself. 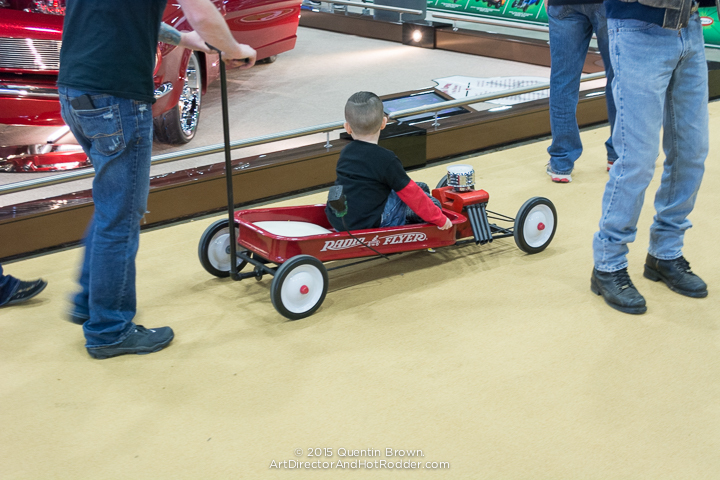 I usually go with my father but he wasn’t feeling up to it this year, and stuck in an internal debate on if I want to make my pregnant wife go with me or not I decided to just run down early Saturday morning by myself. 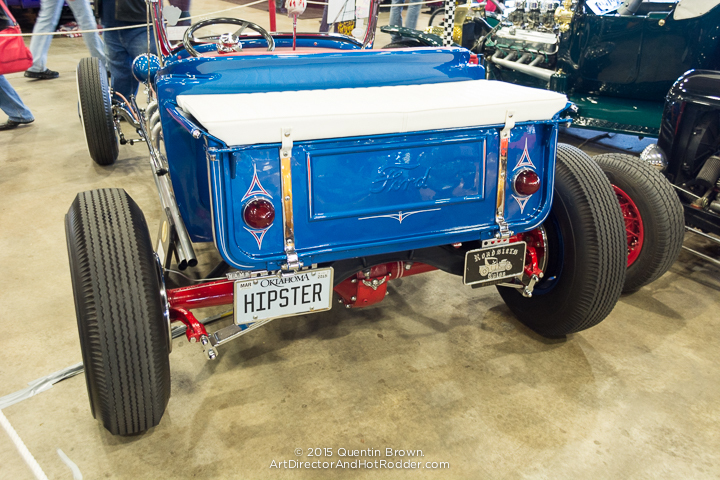 Luckily this meant I spend a lot more time walking around and taking photos. 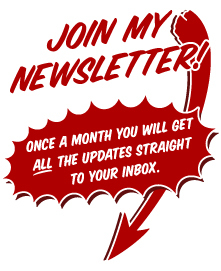 So bonus for you guys. 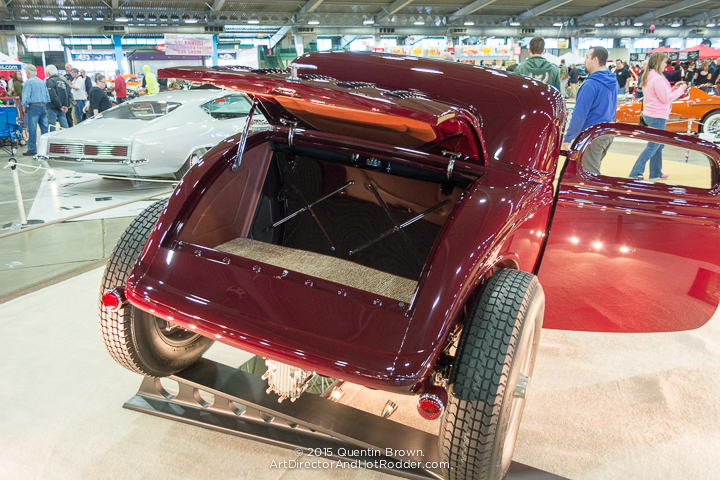 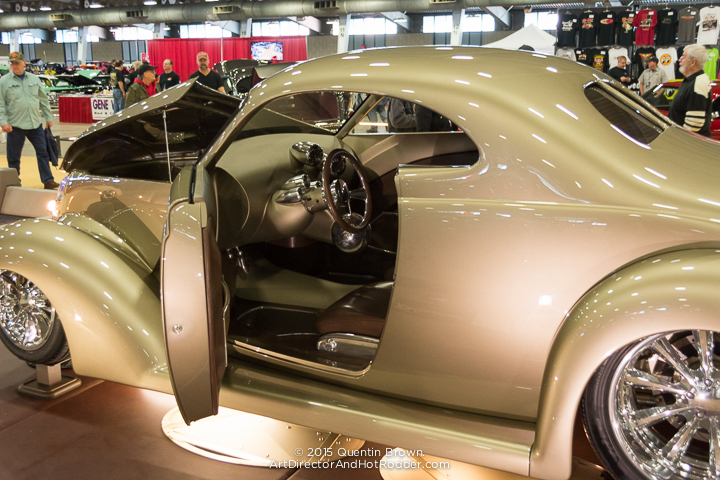 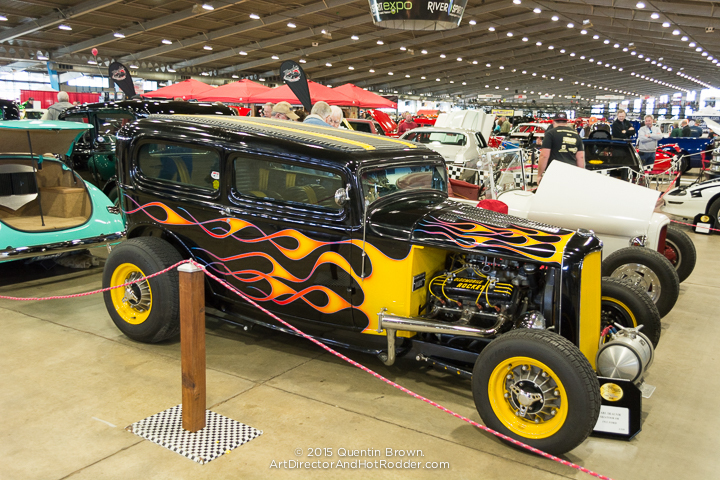 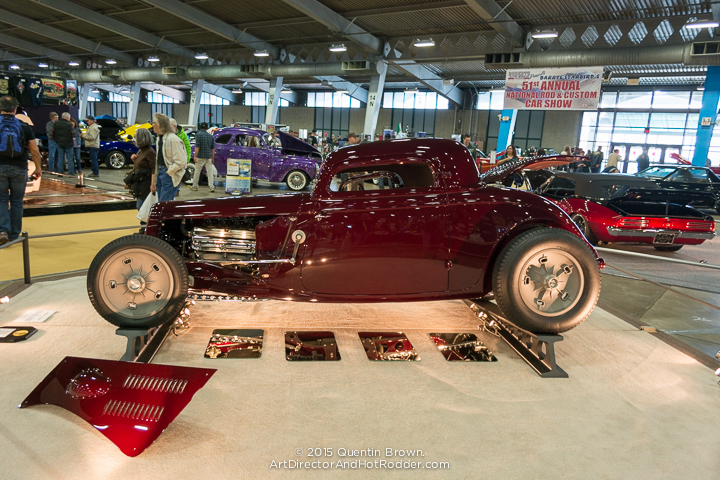 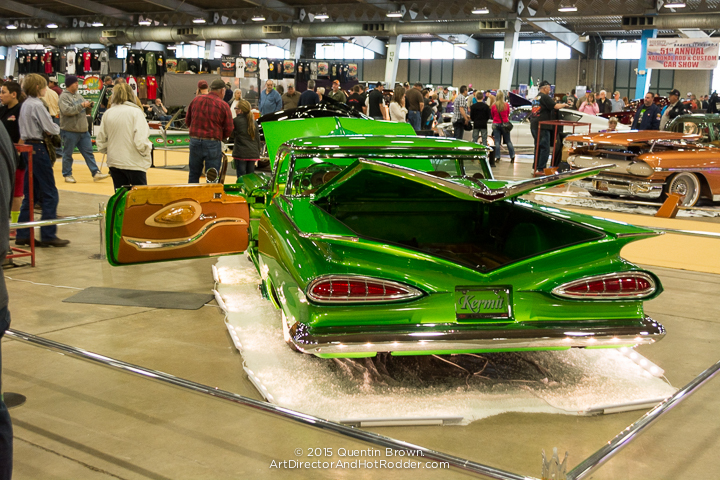 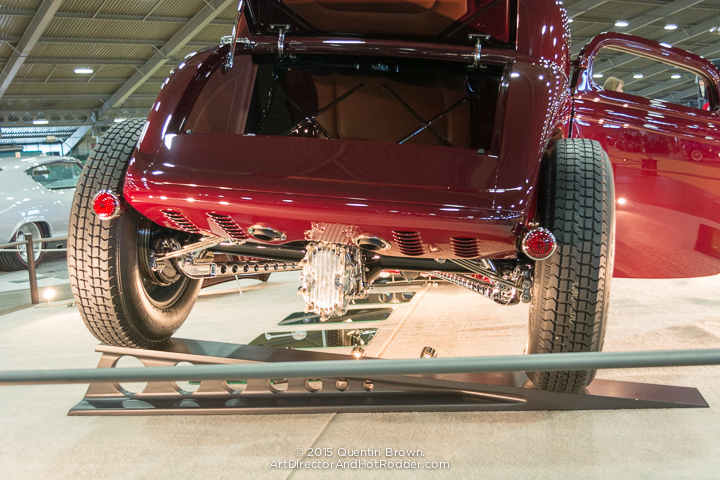 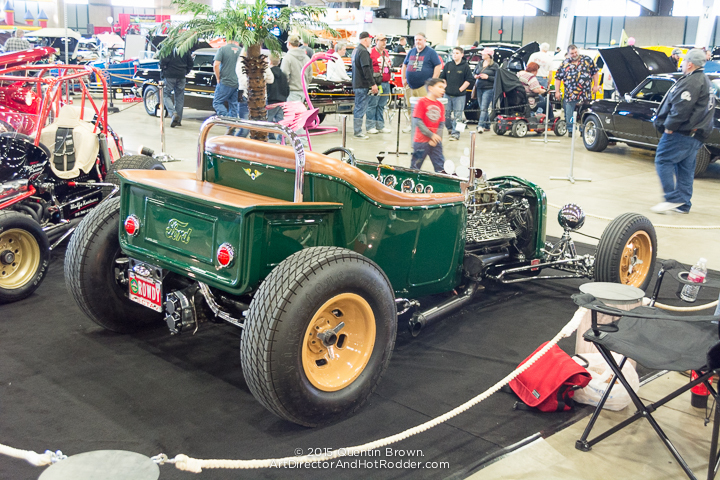 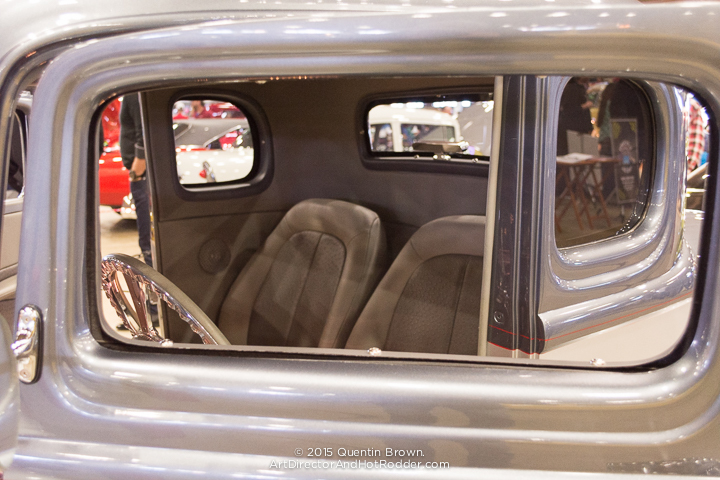 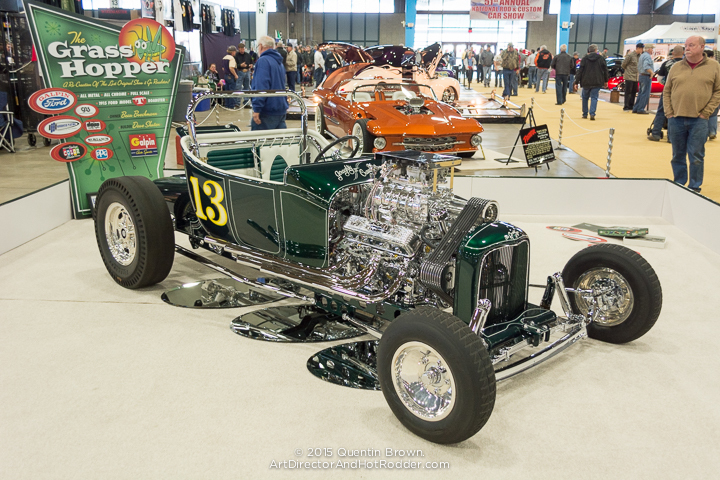 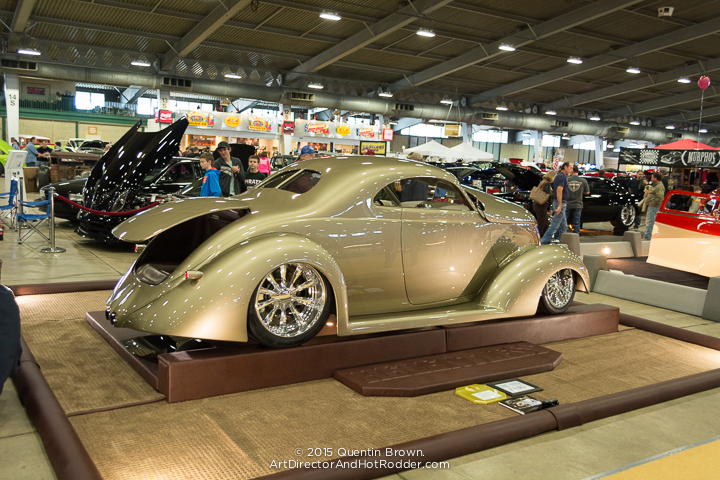 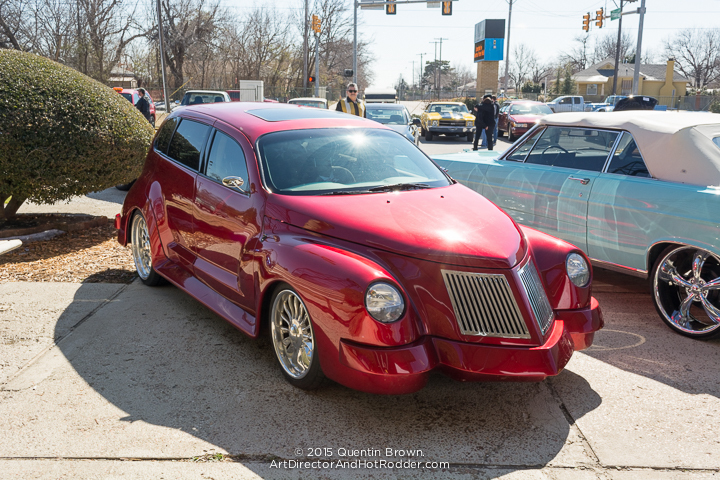 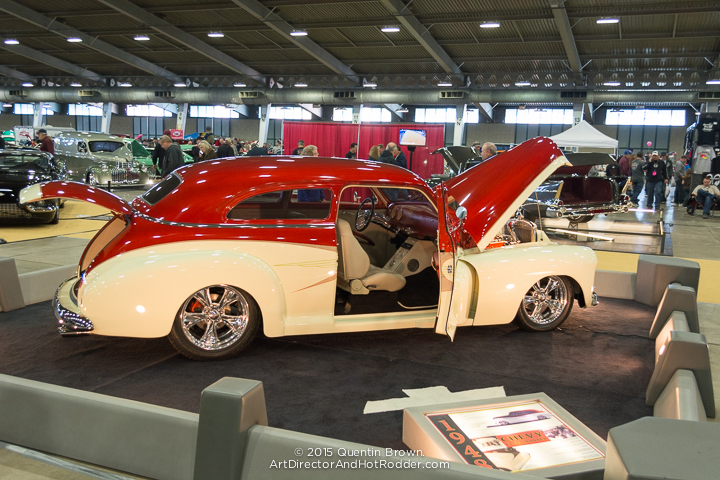 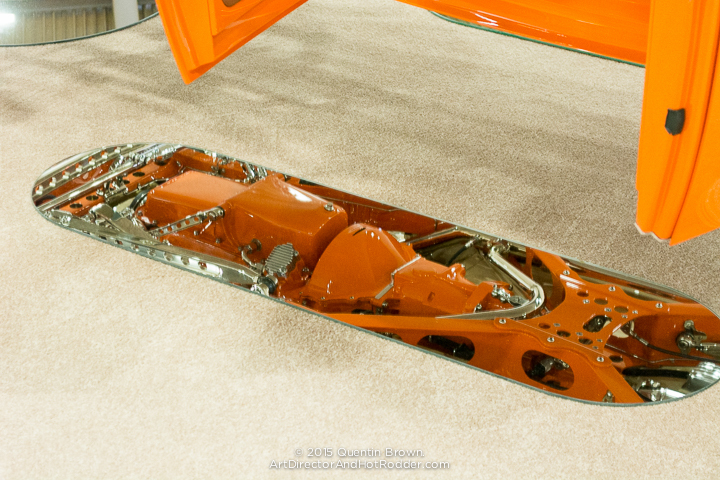 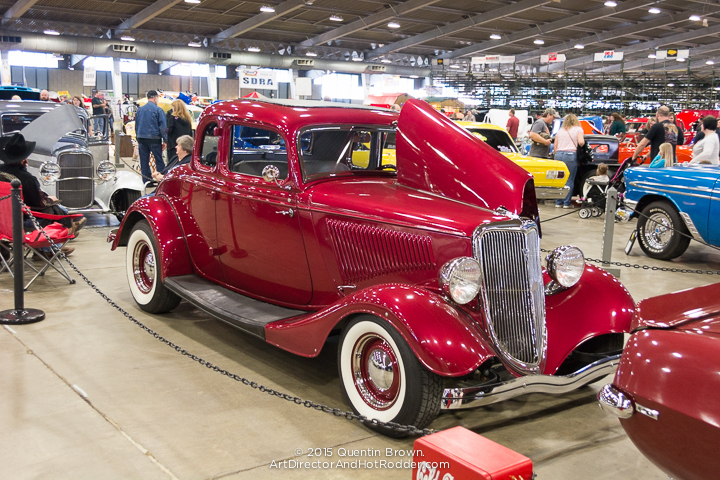 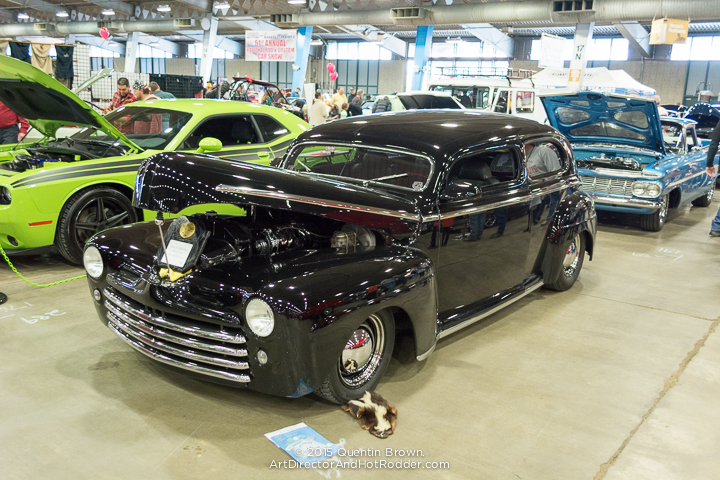 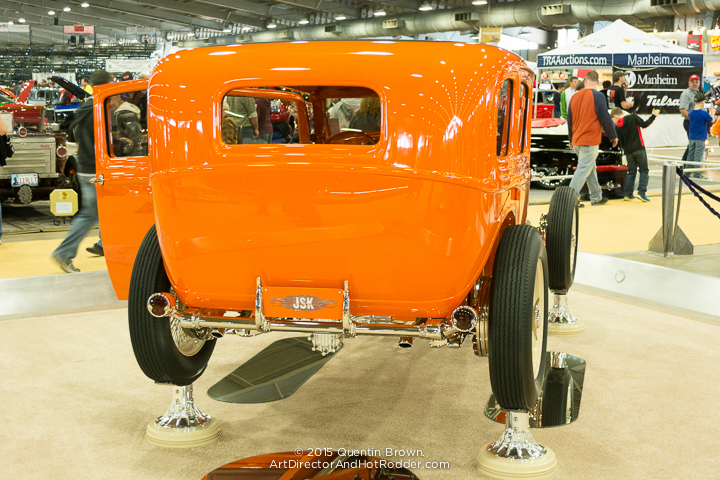 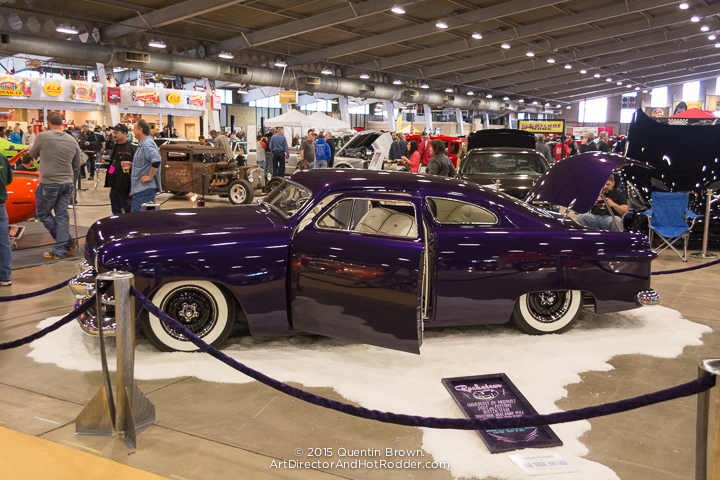 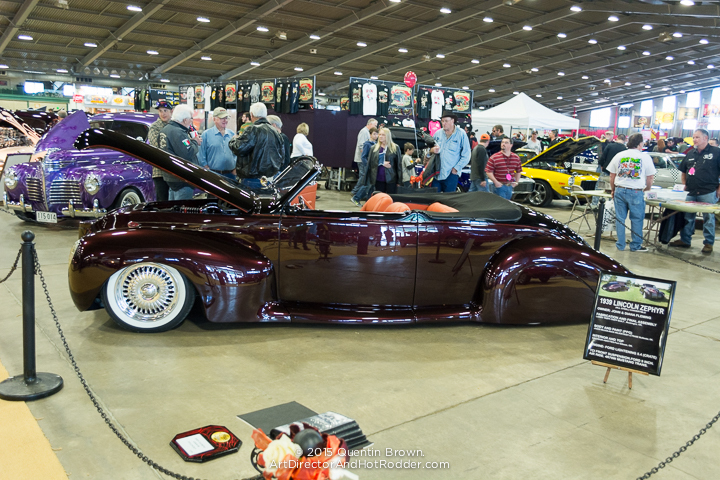 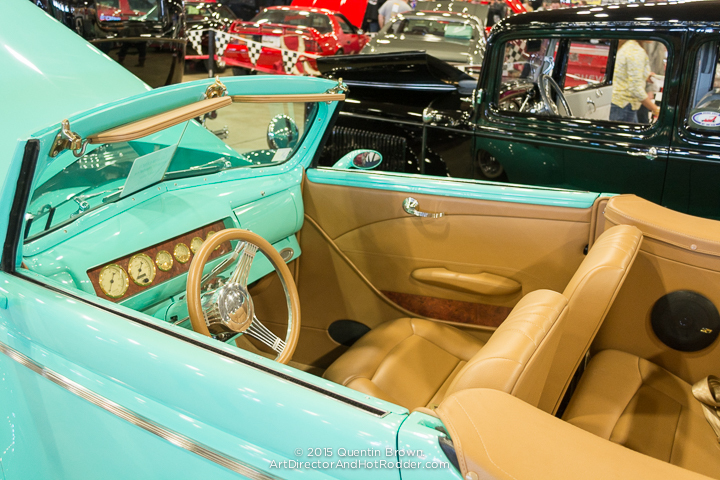 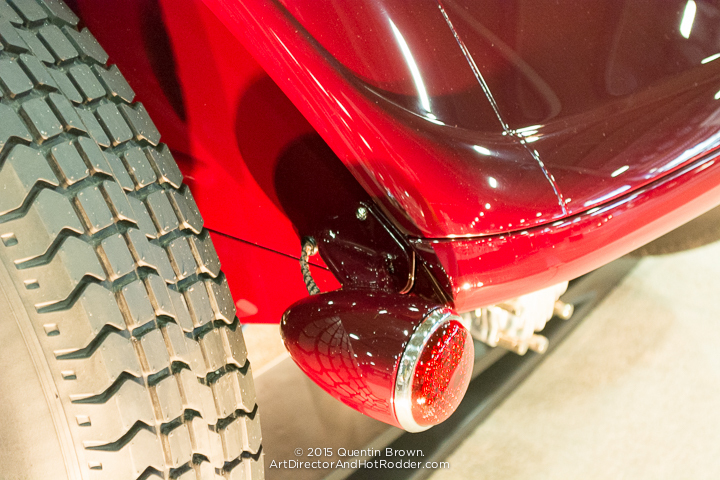 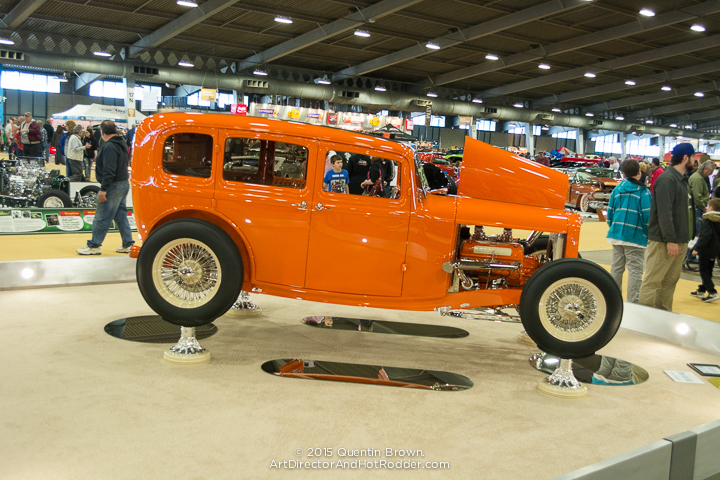 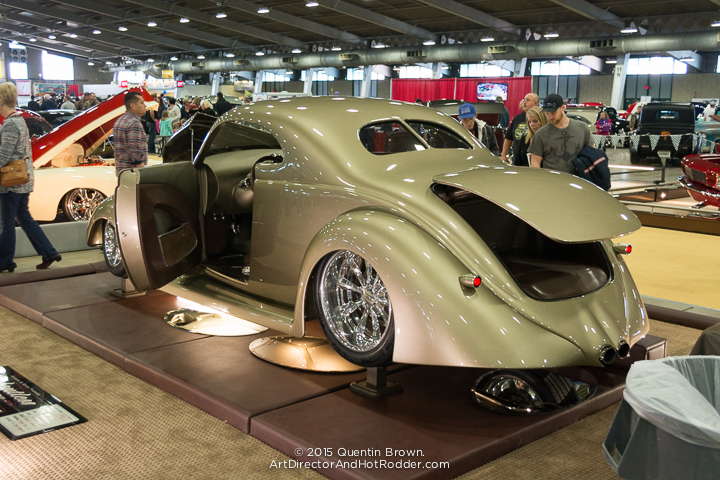 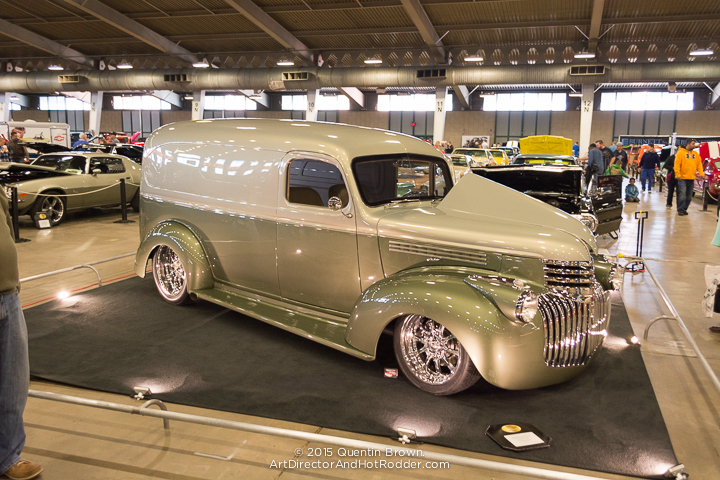 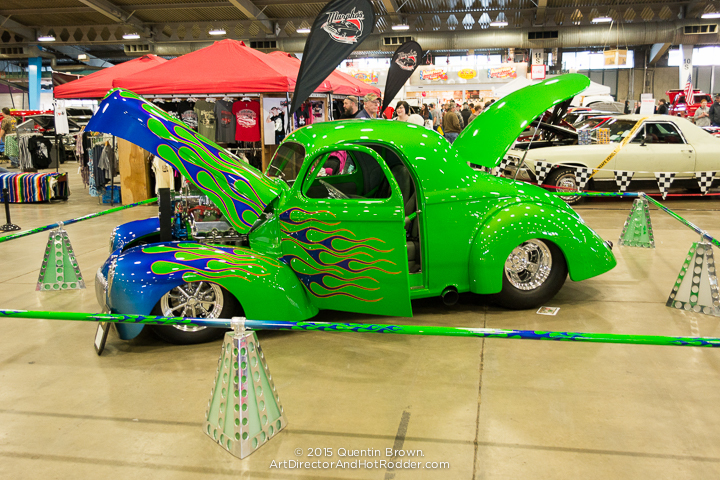 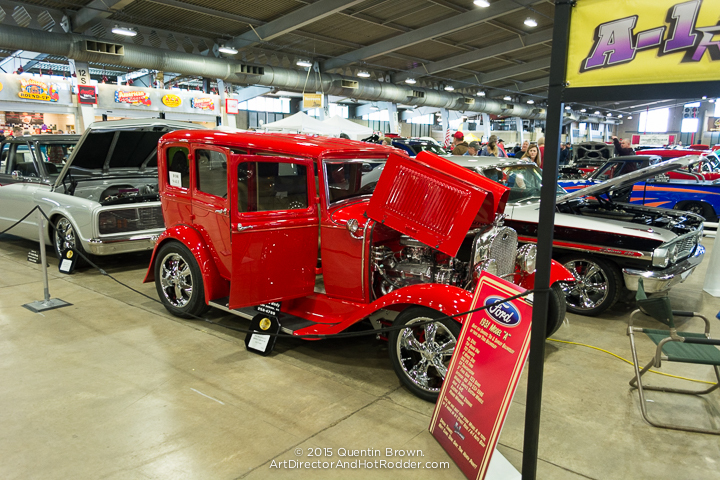 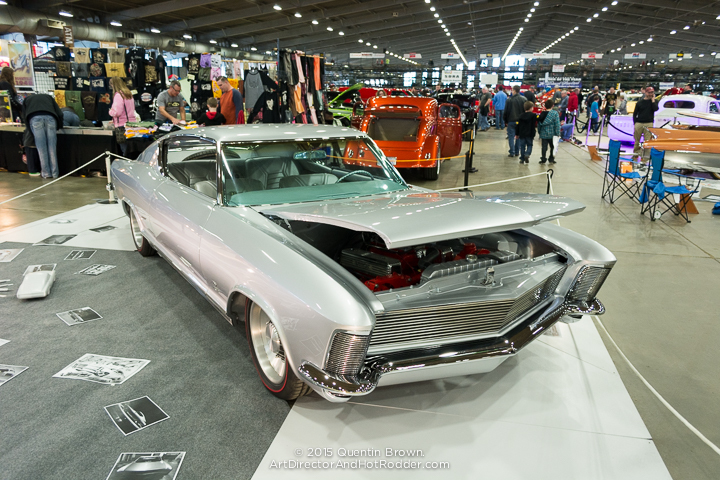 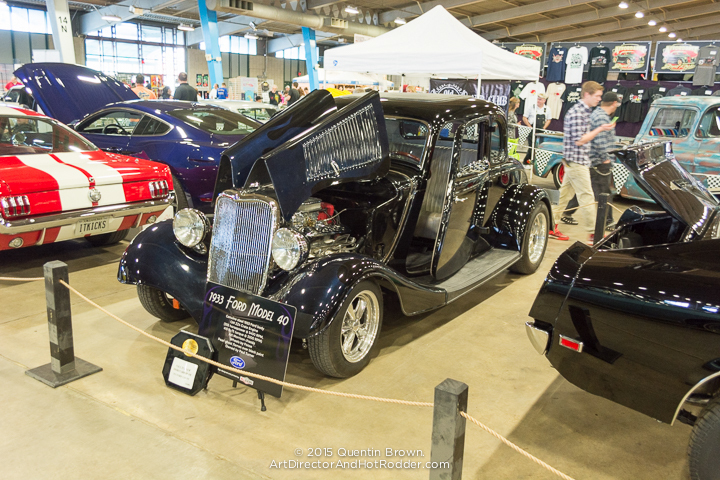 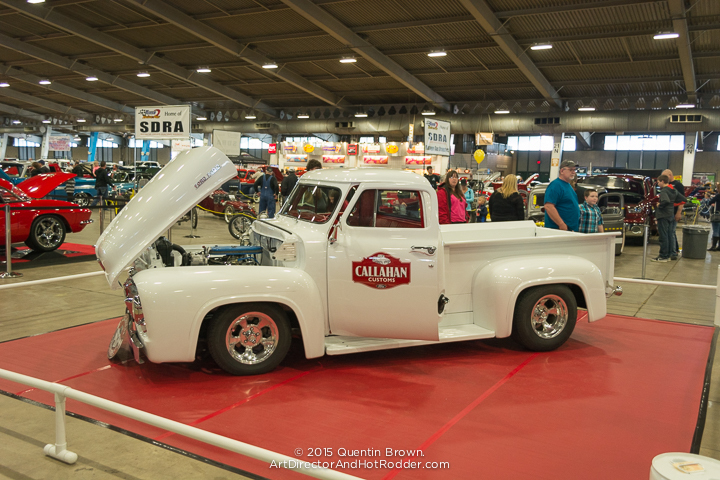 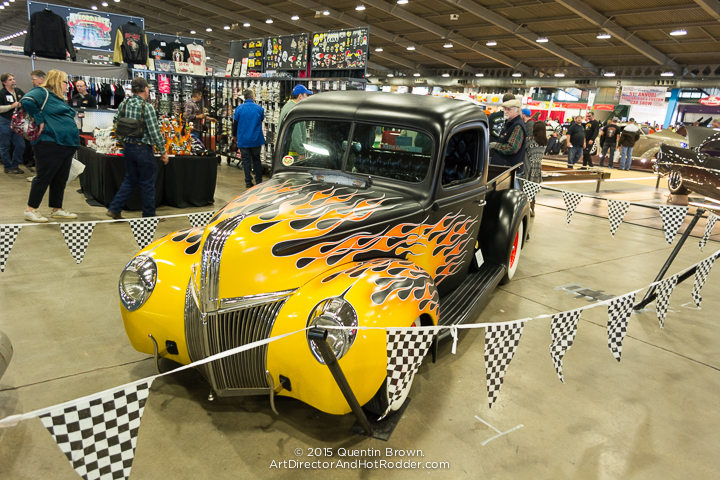 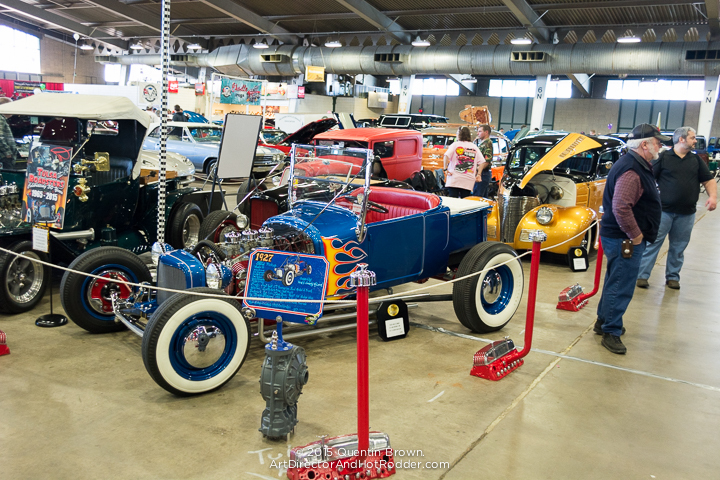 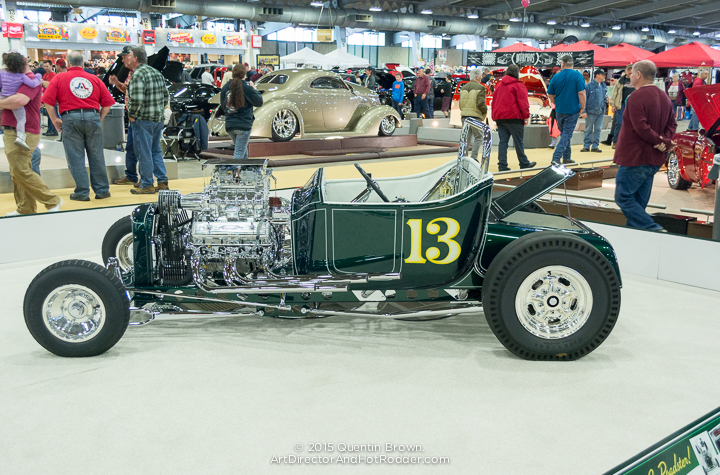 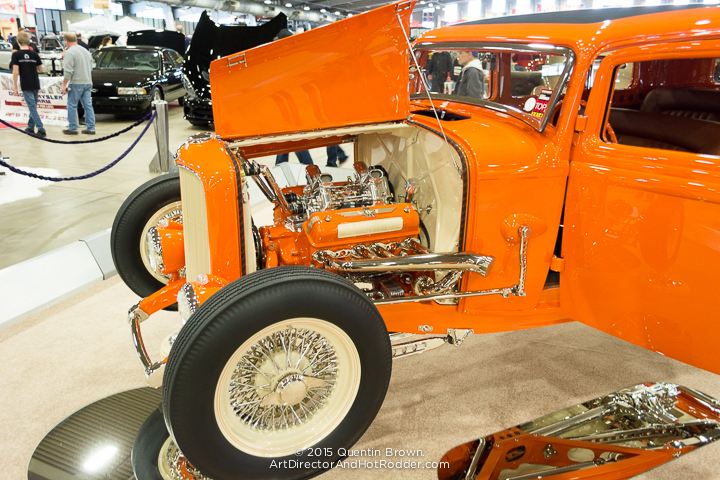 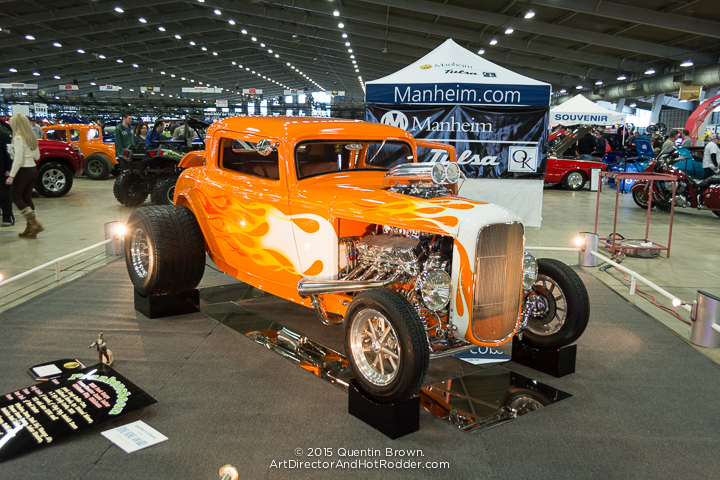 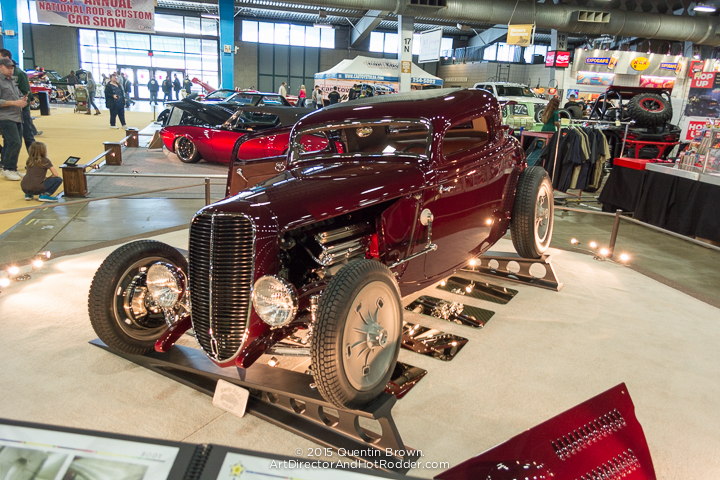 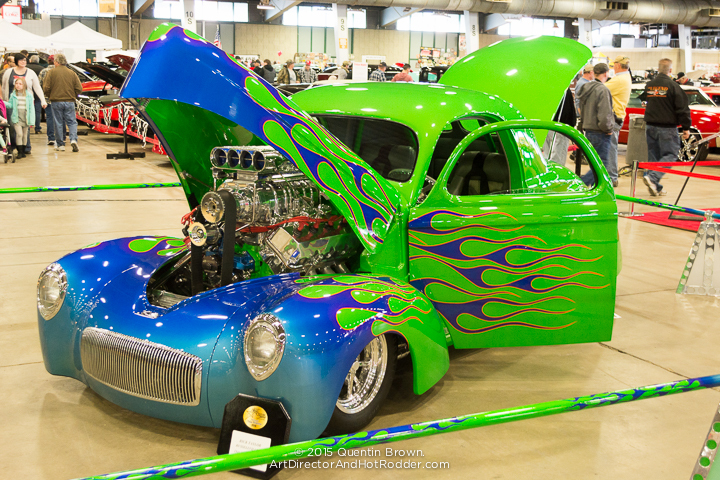 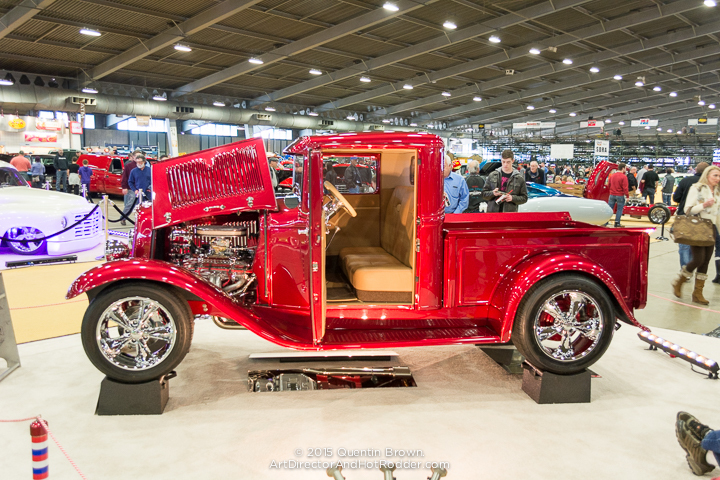 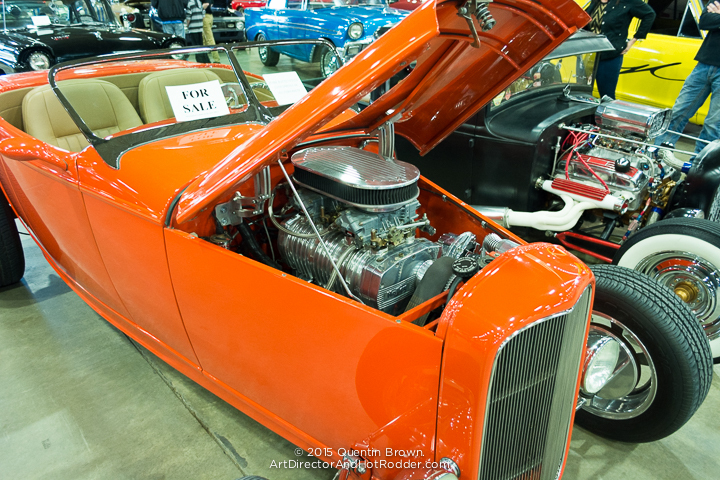 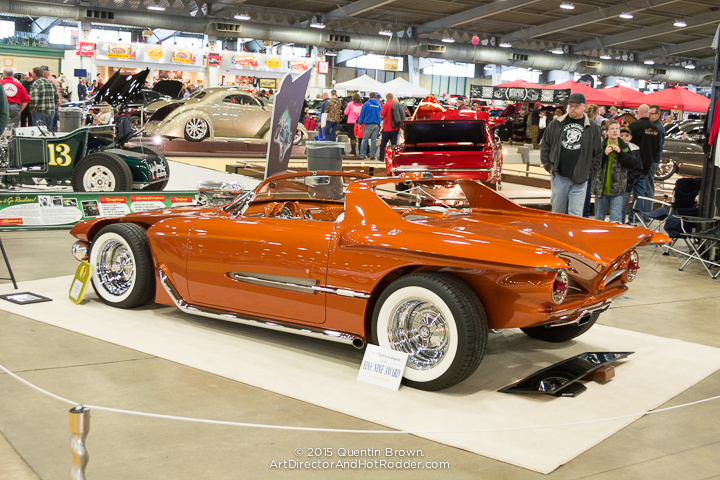 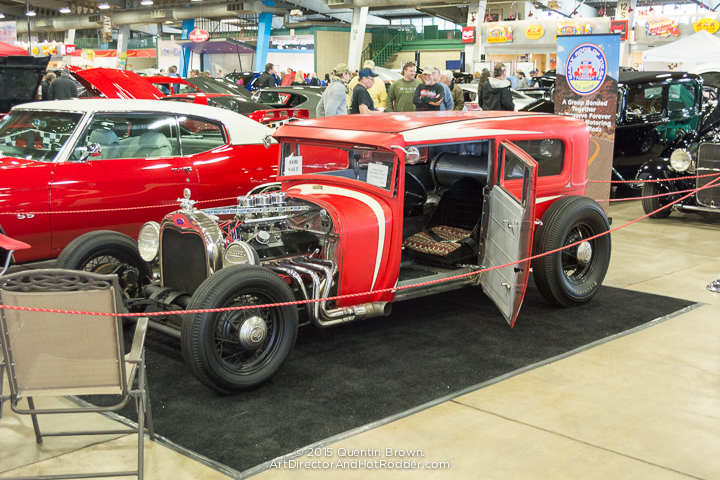 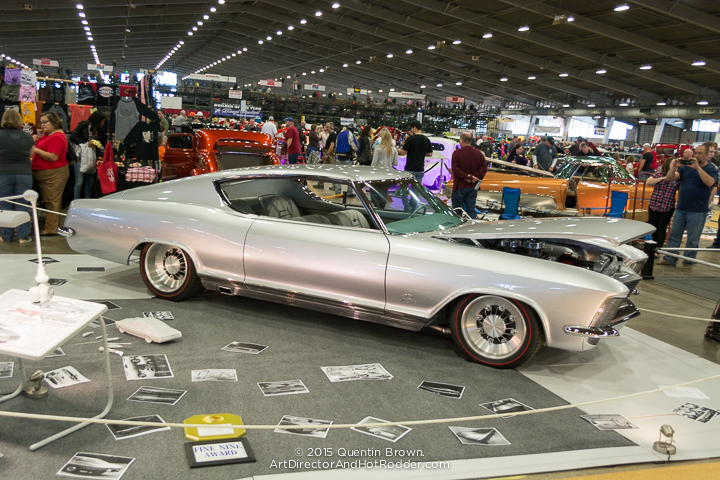 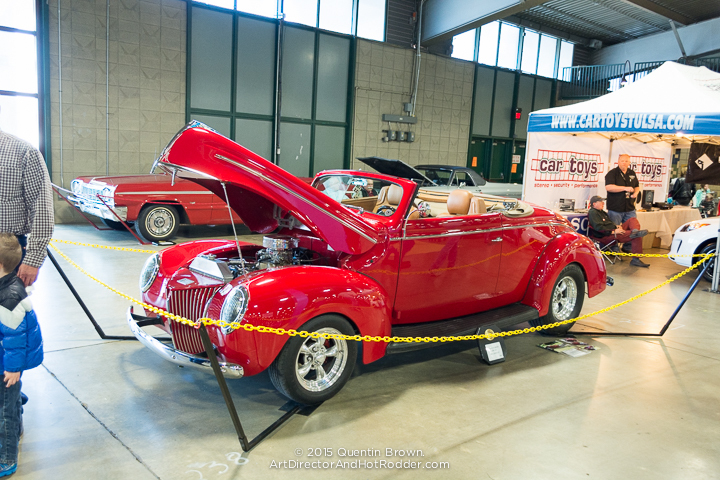 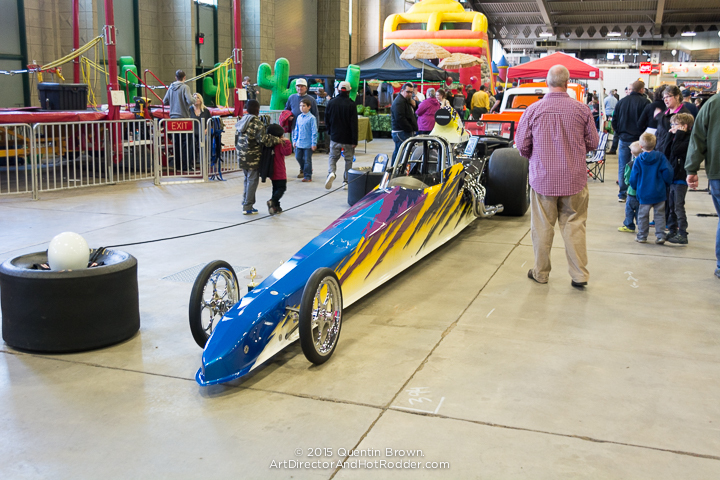 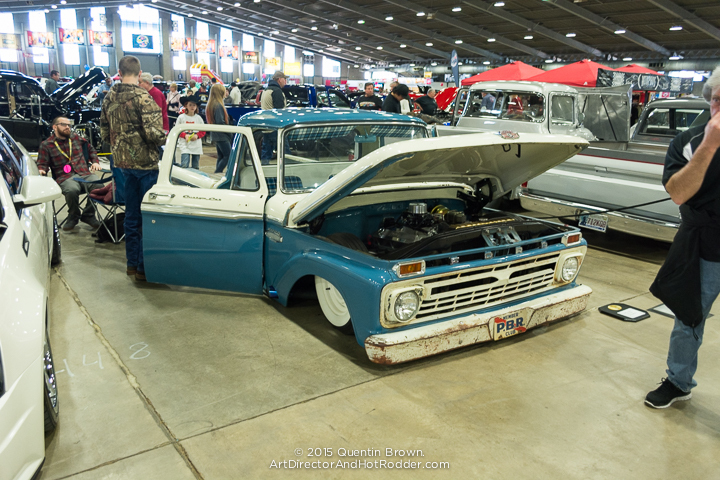 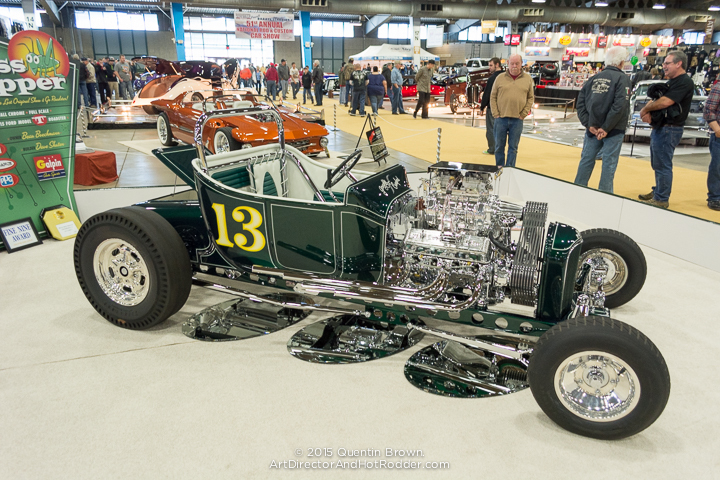 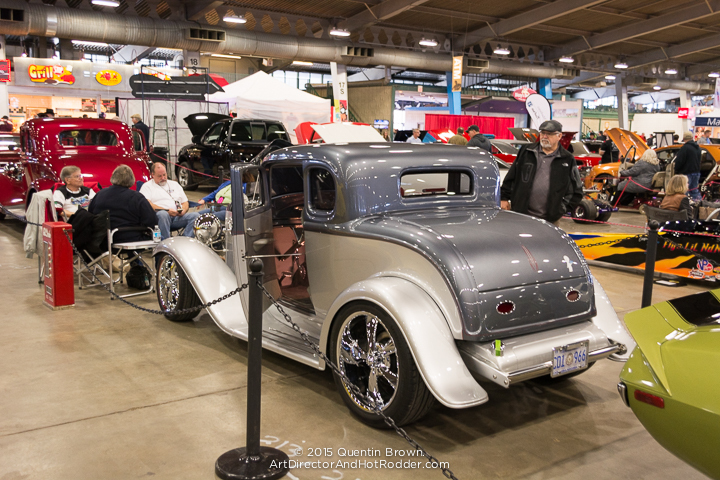 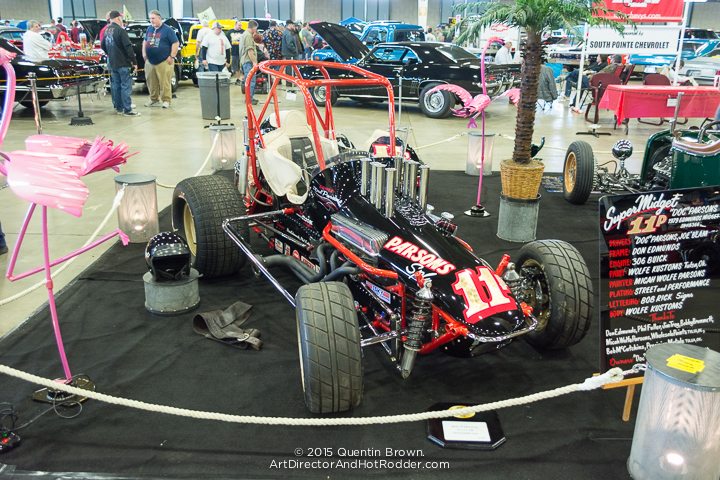 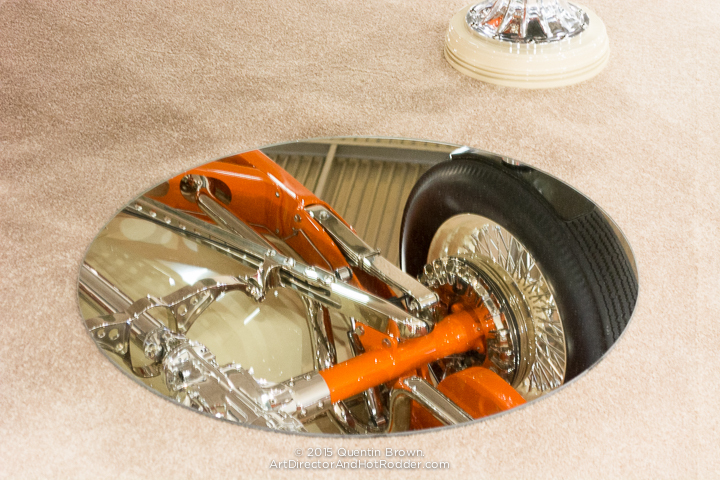 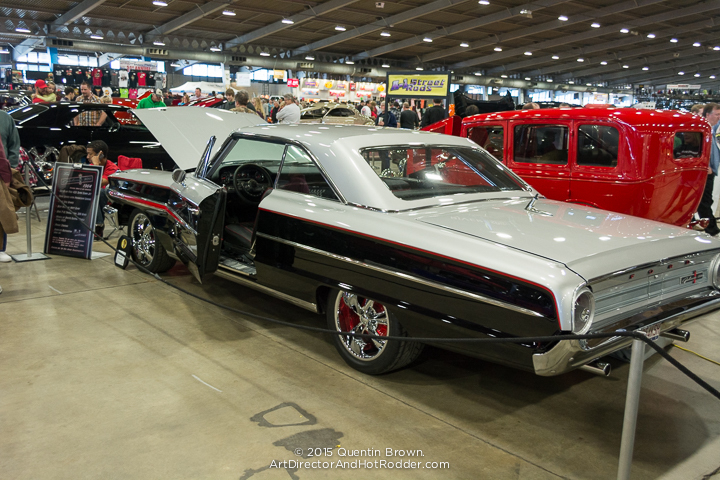 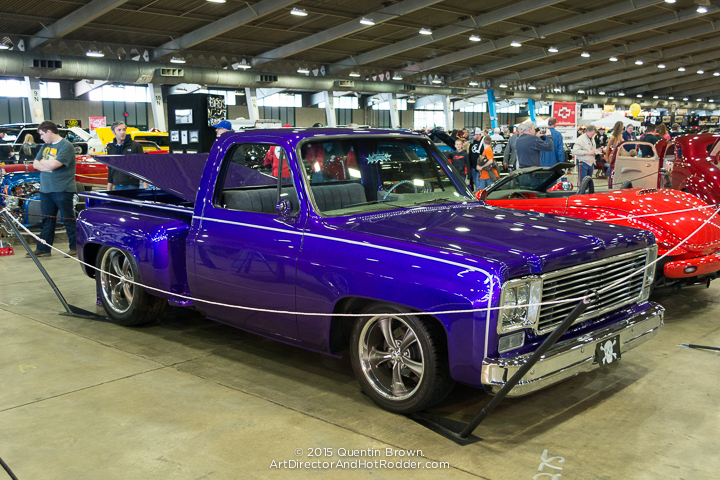 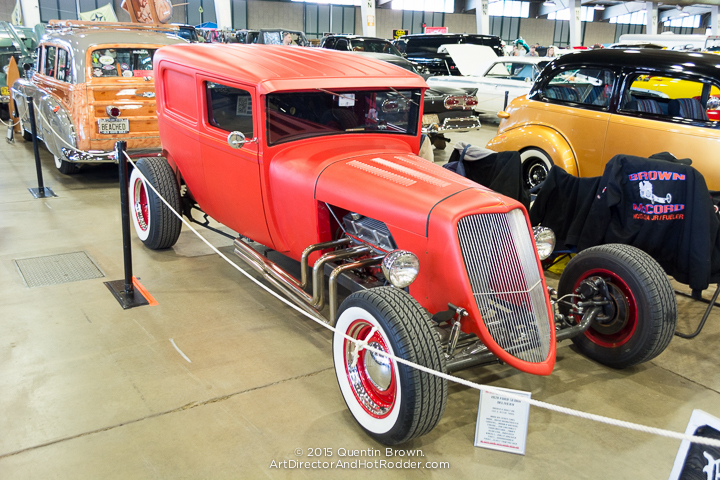 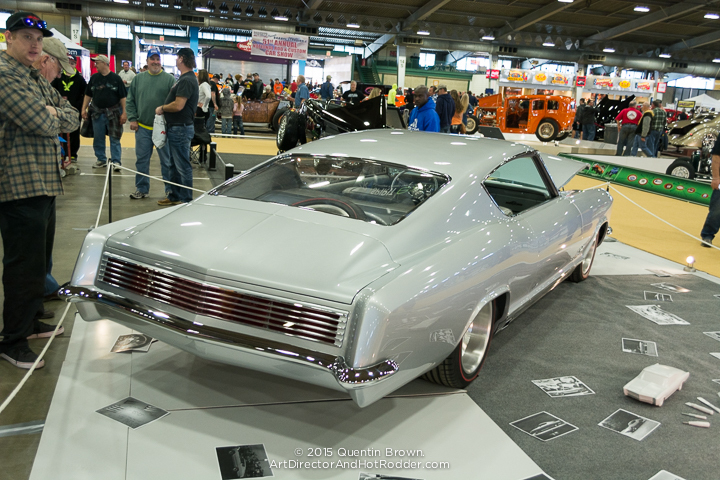 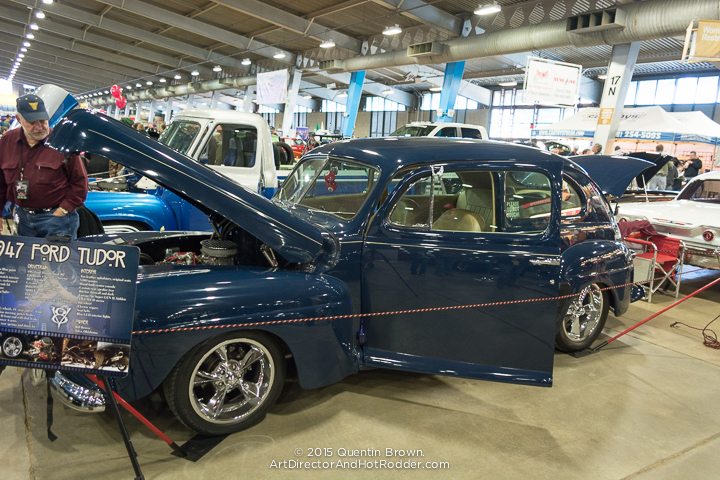 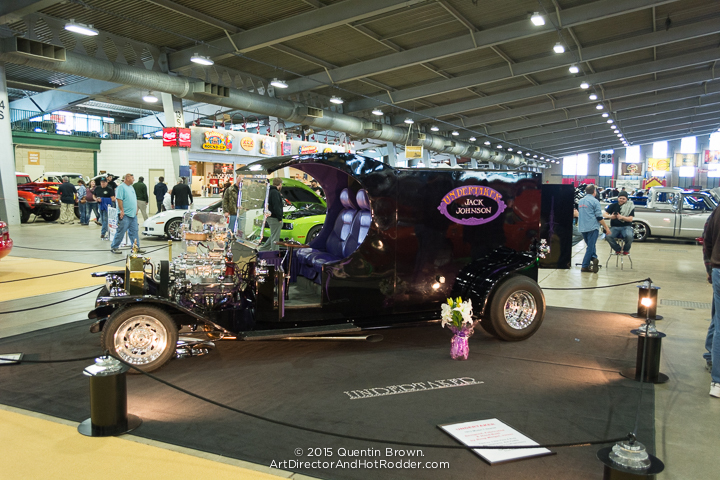 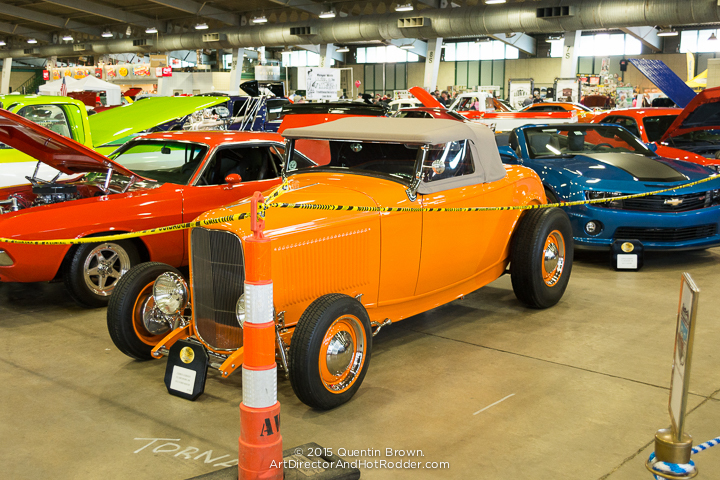 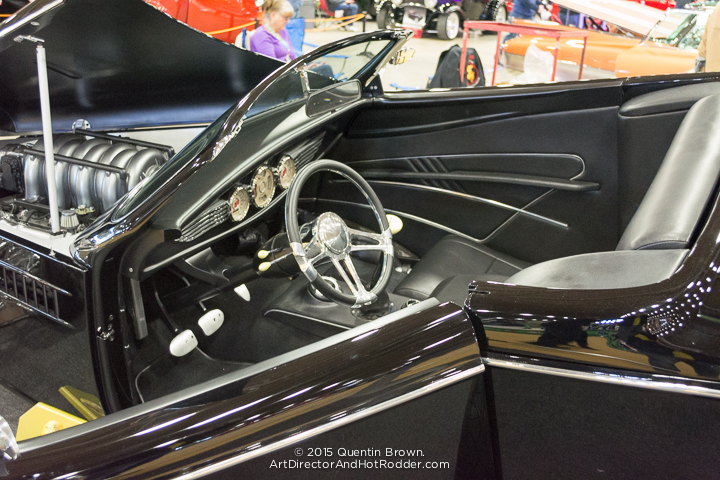 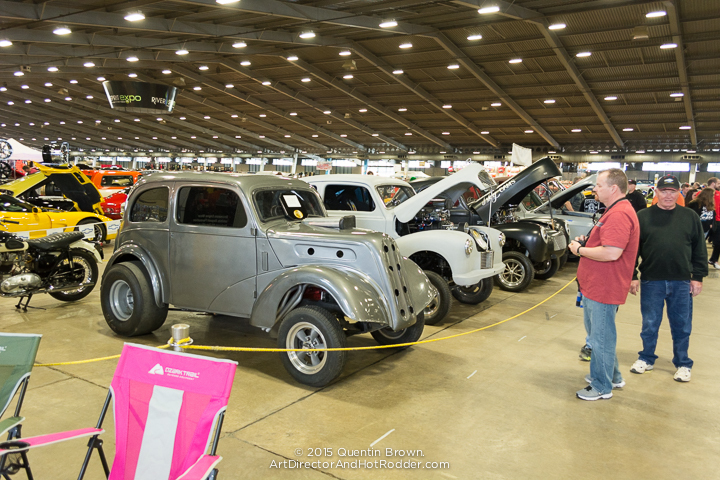 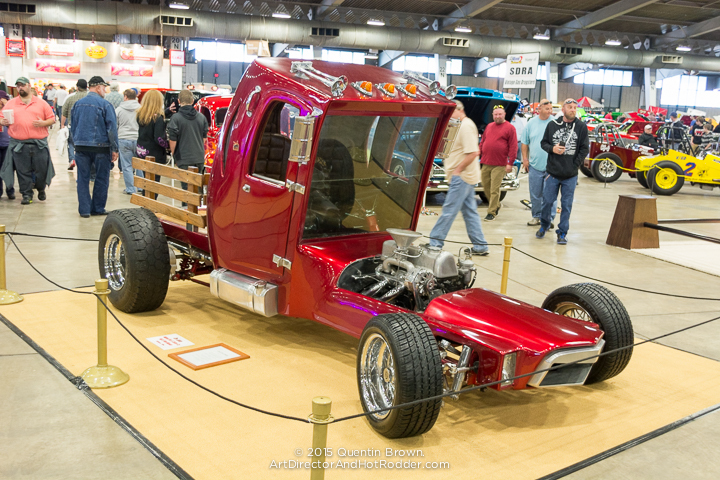 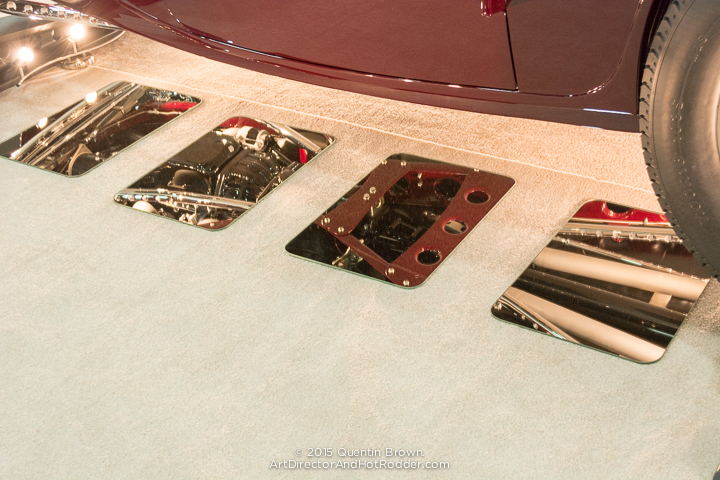 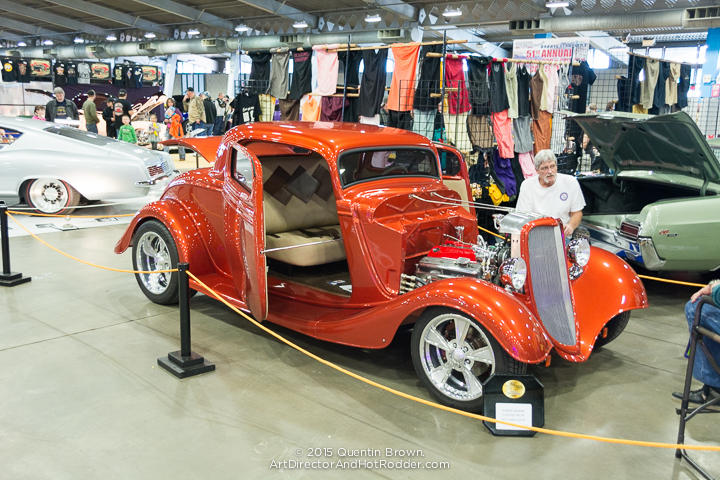 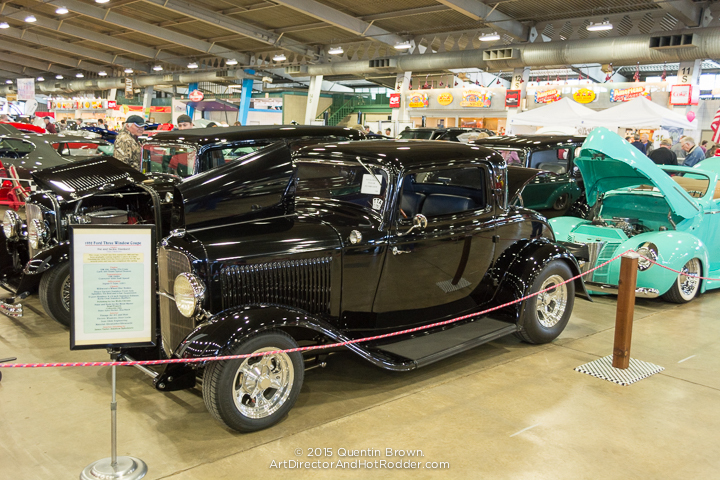 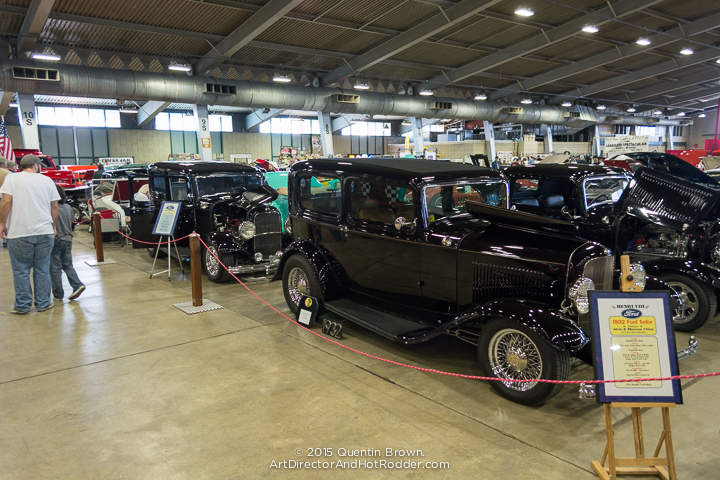 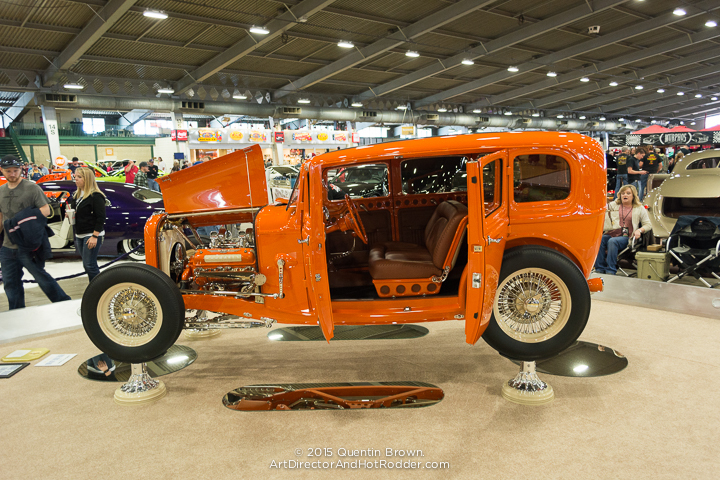 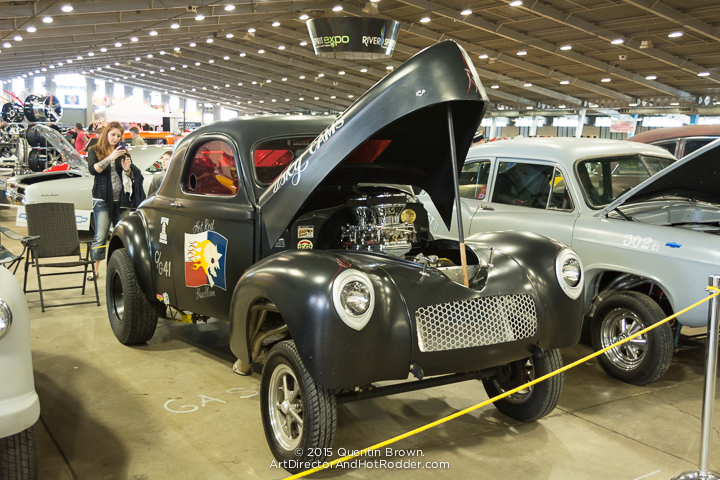 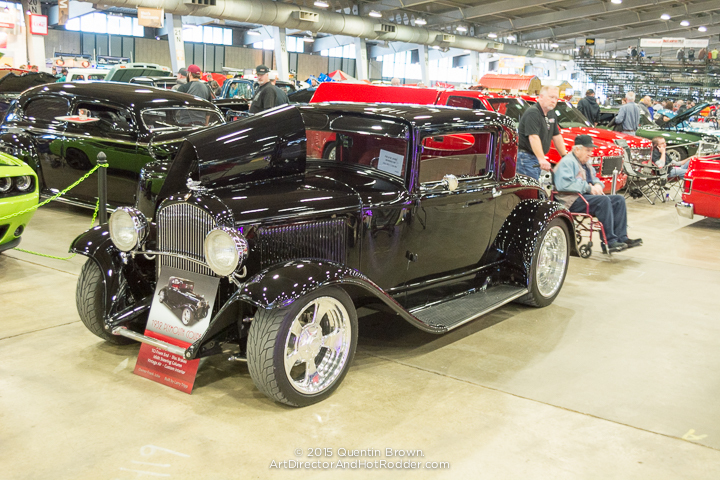 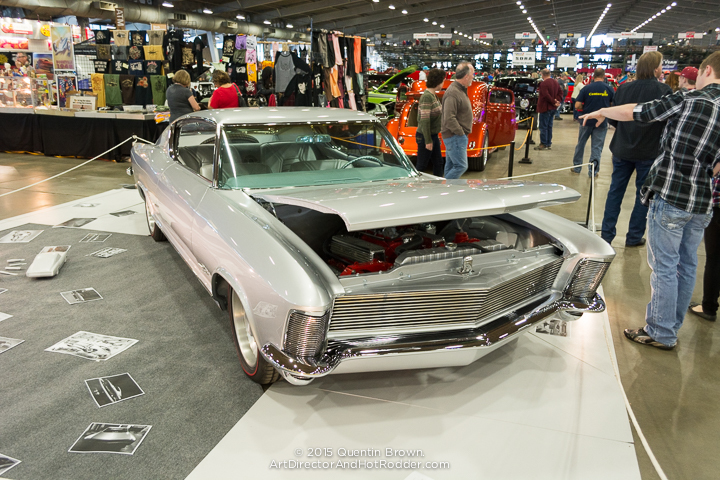 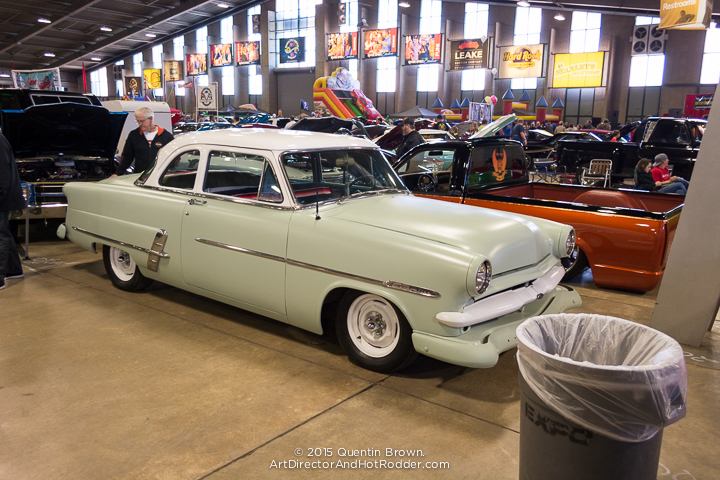 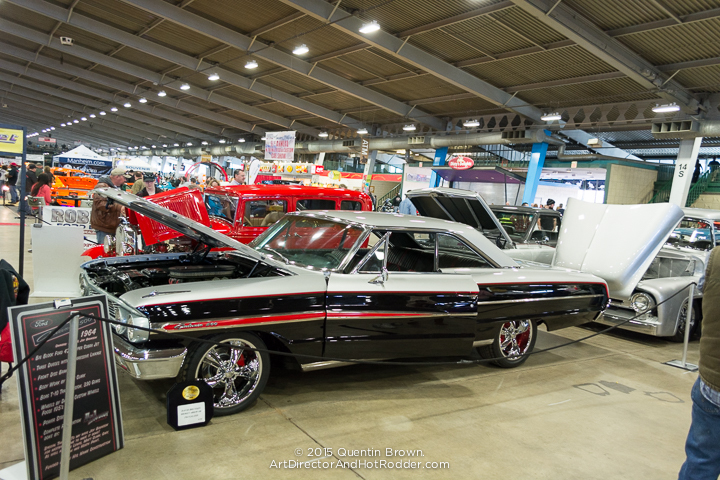 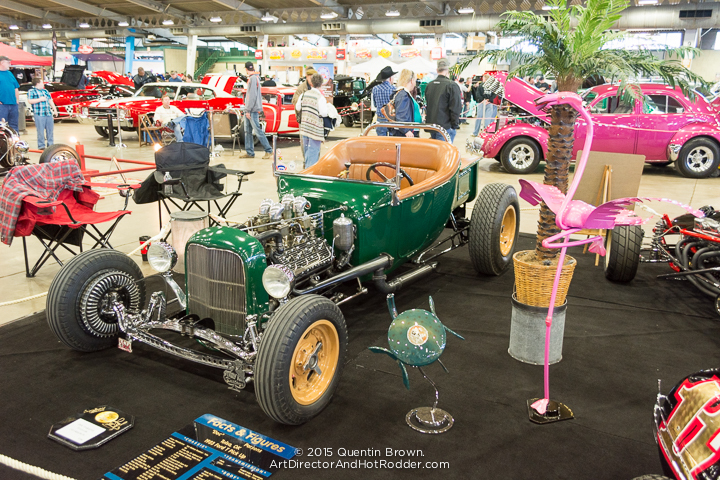 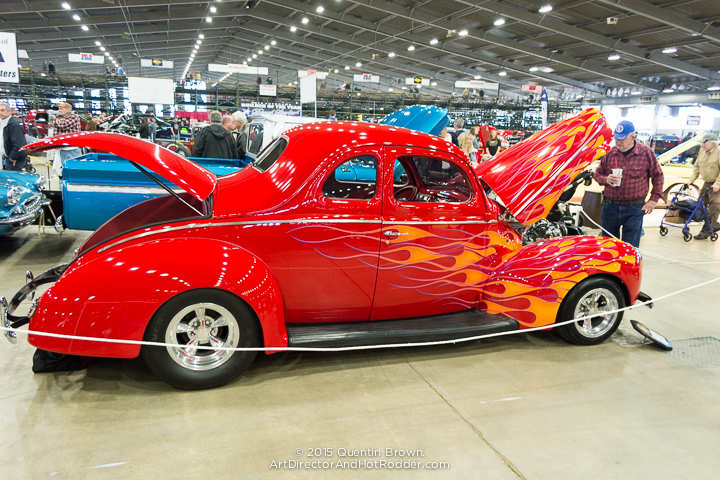 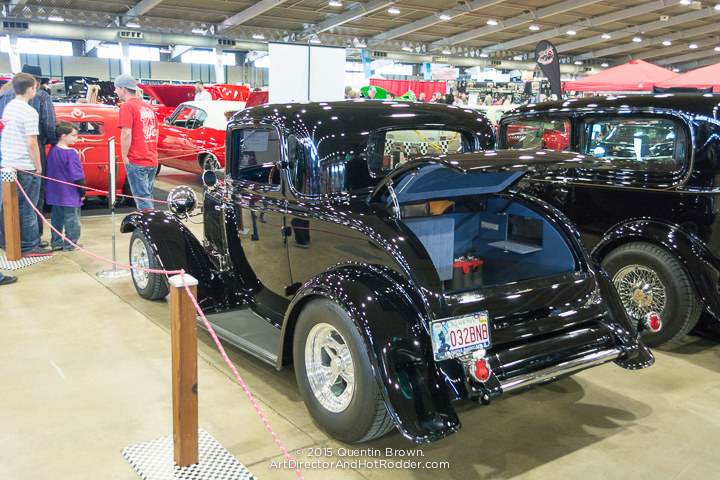 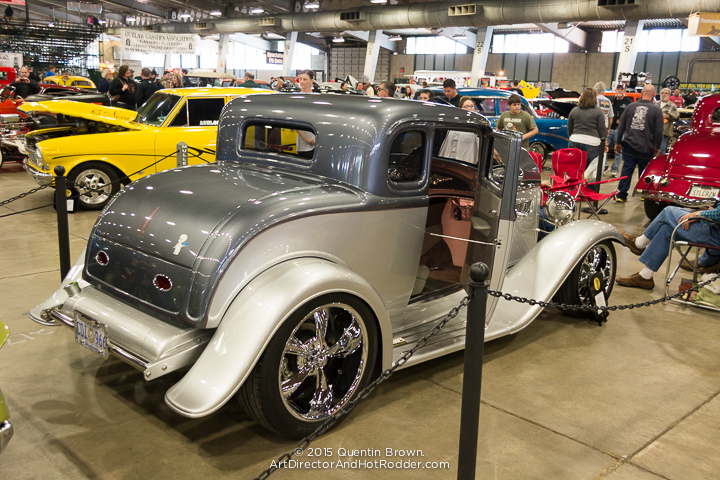 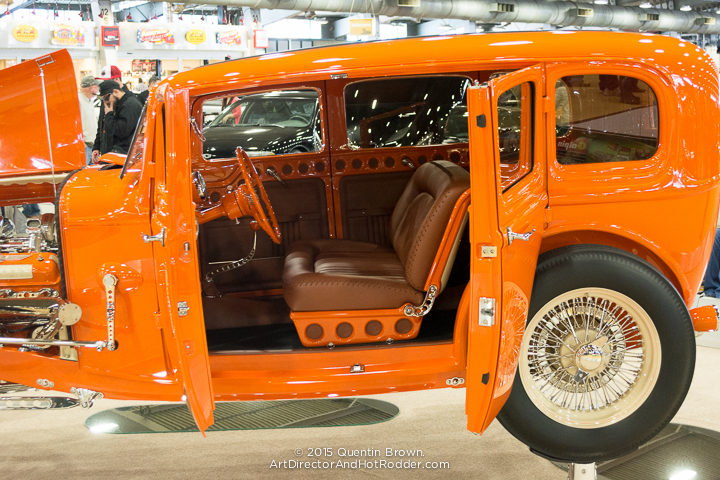 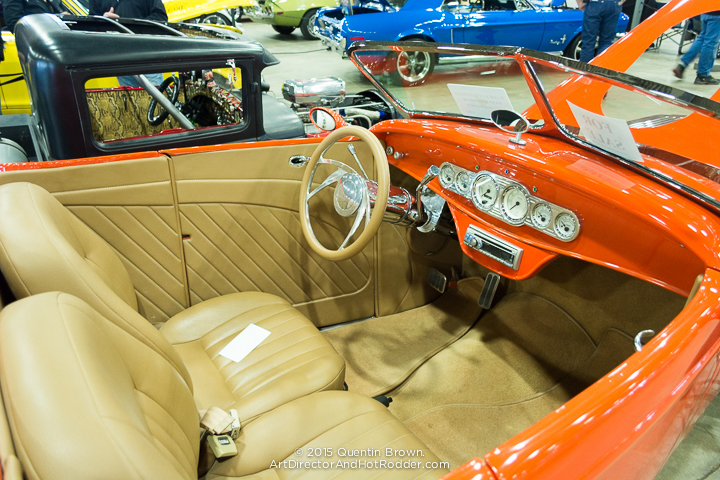 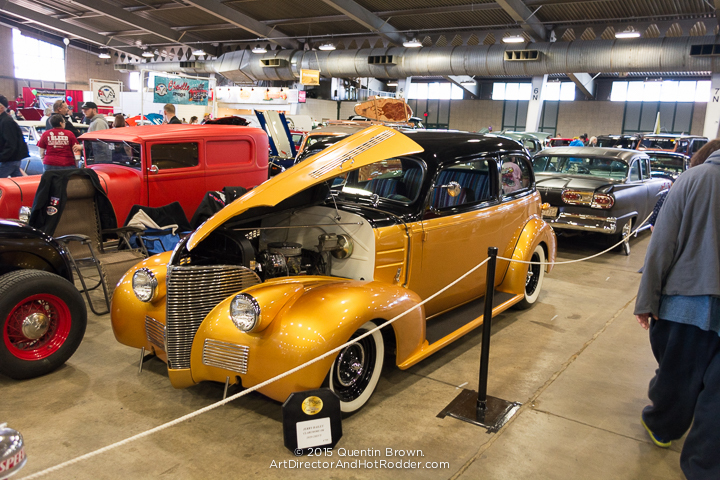 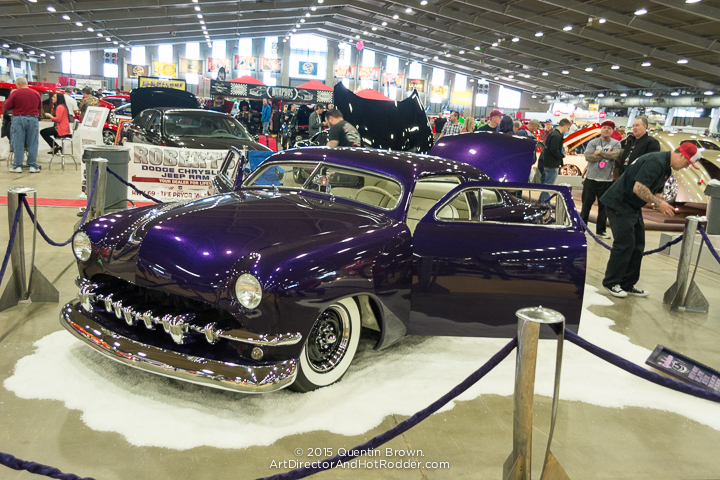 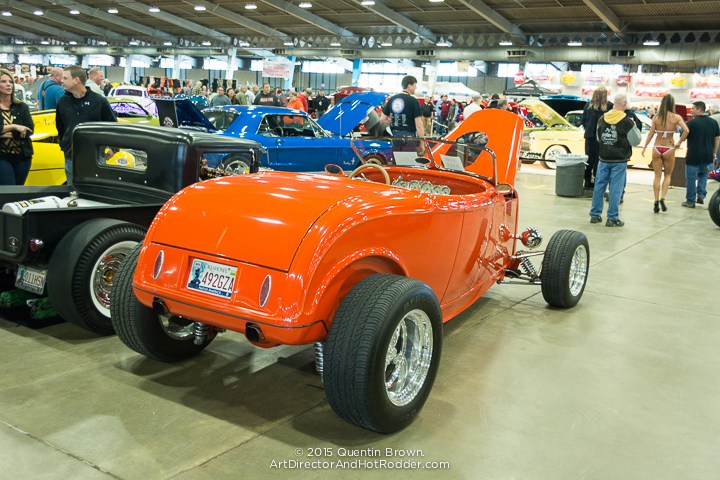 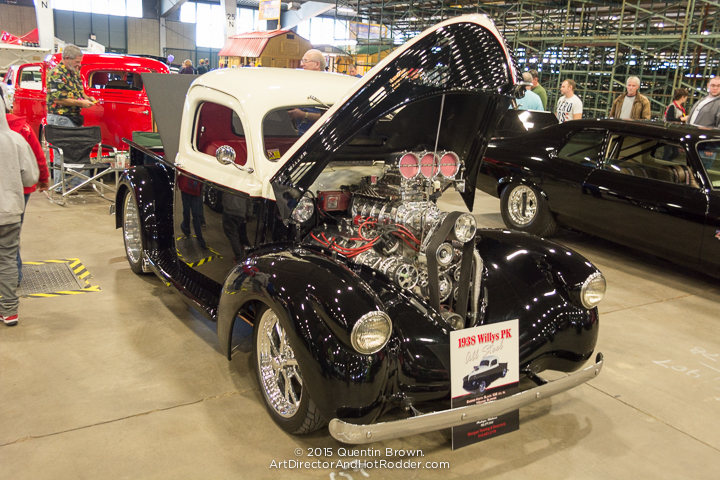 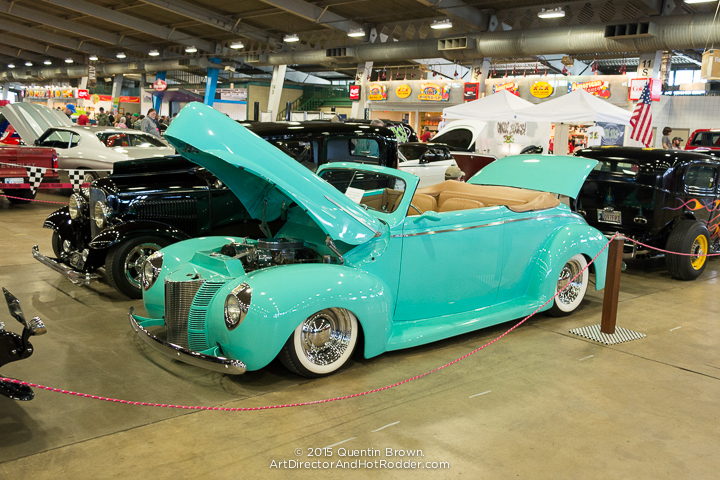 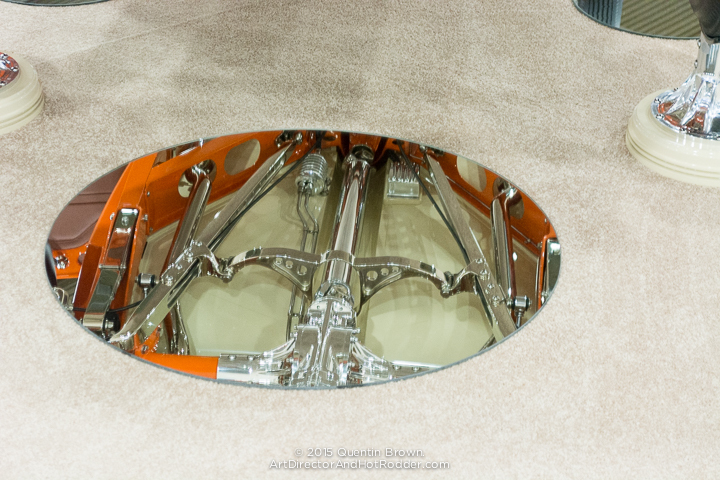 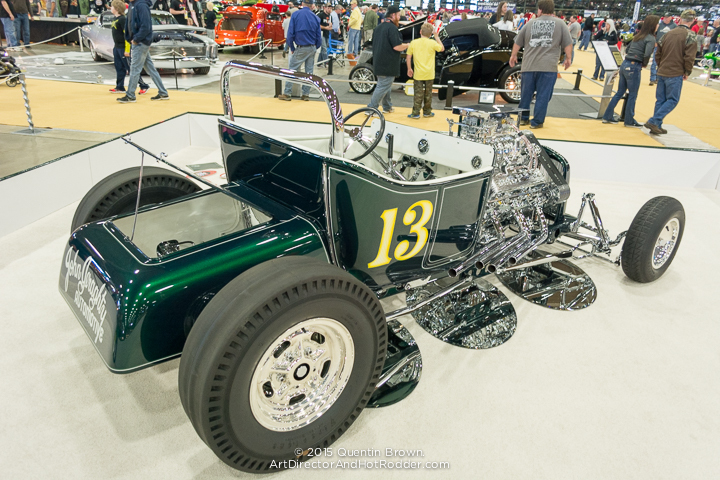 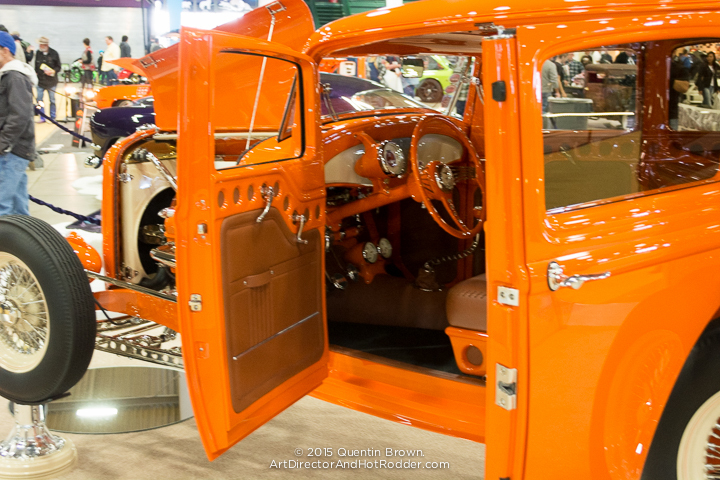 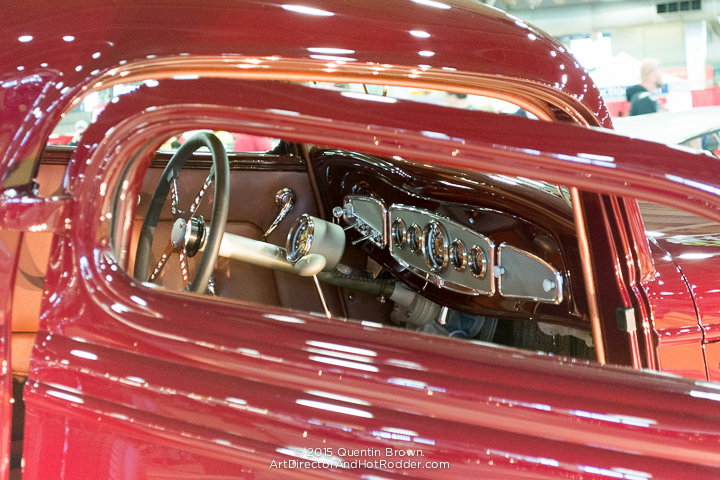 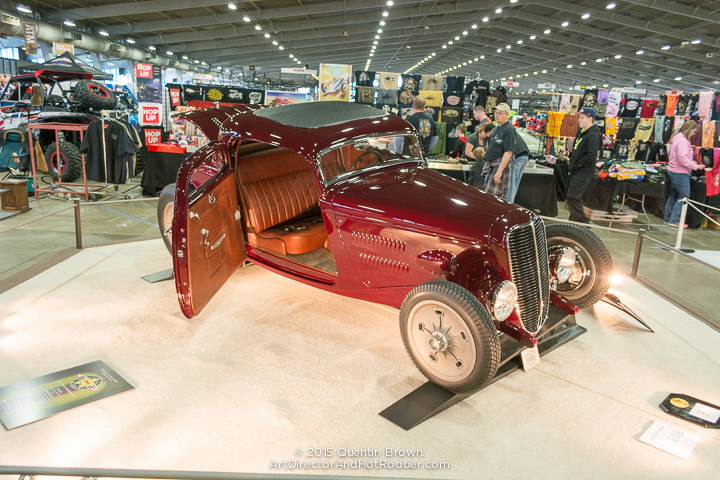 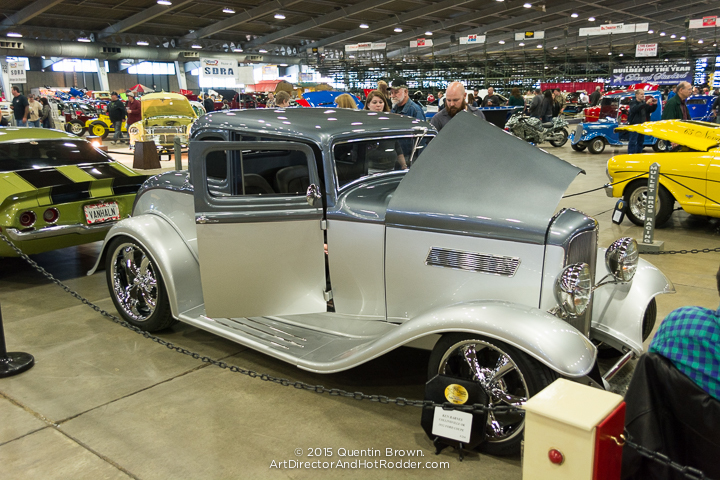 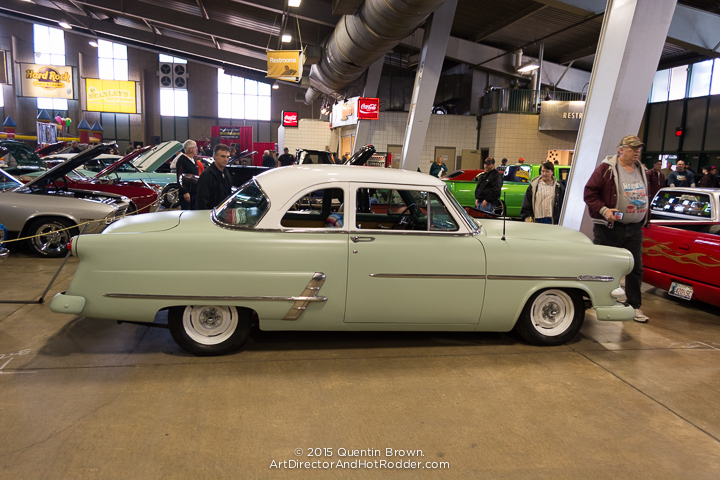 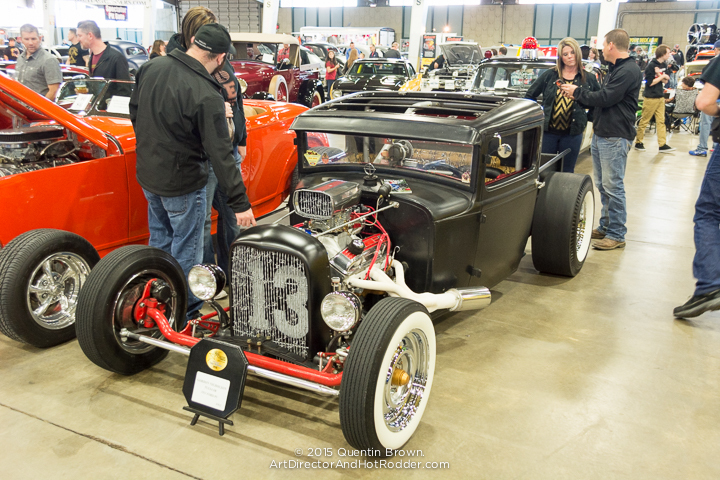 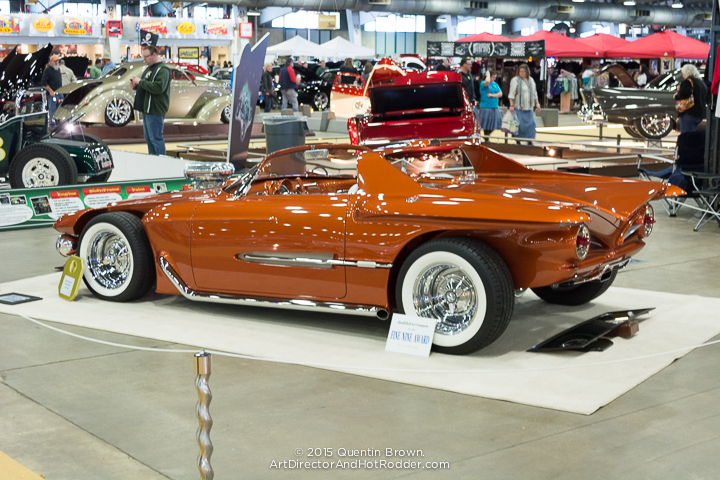 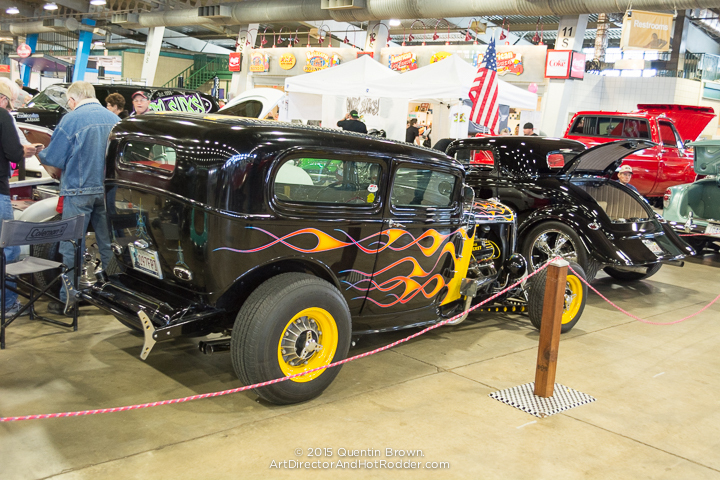 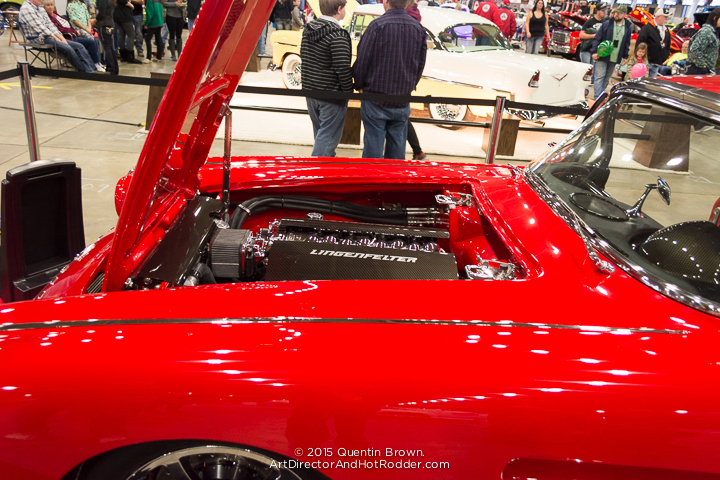 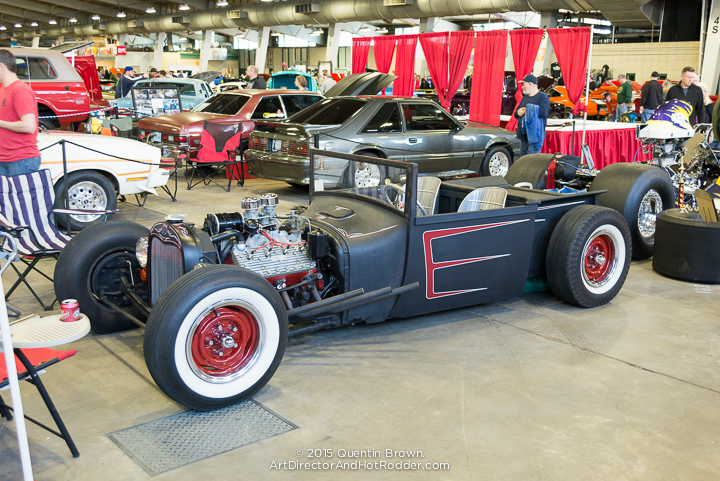 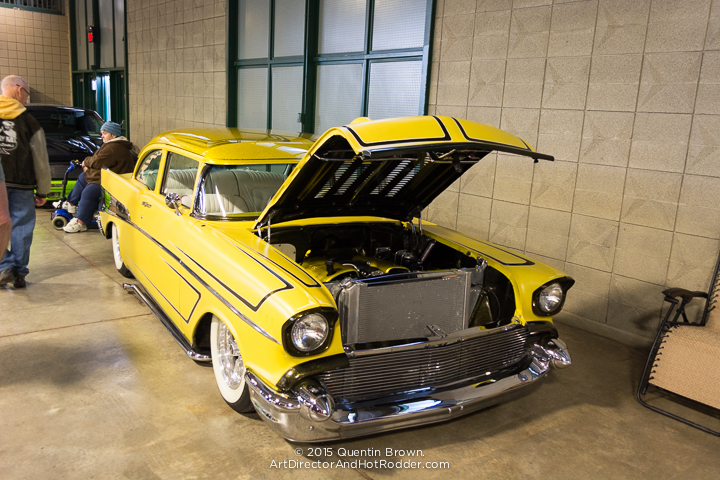 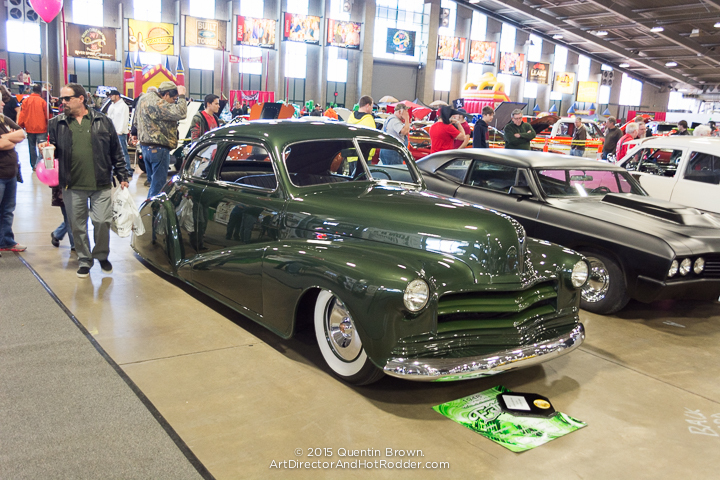 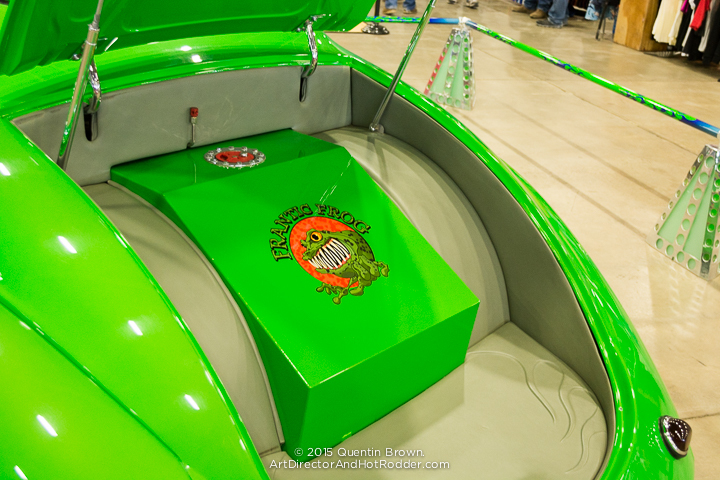 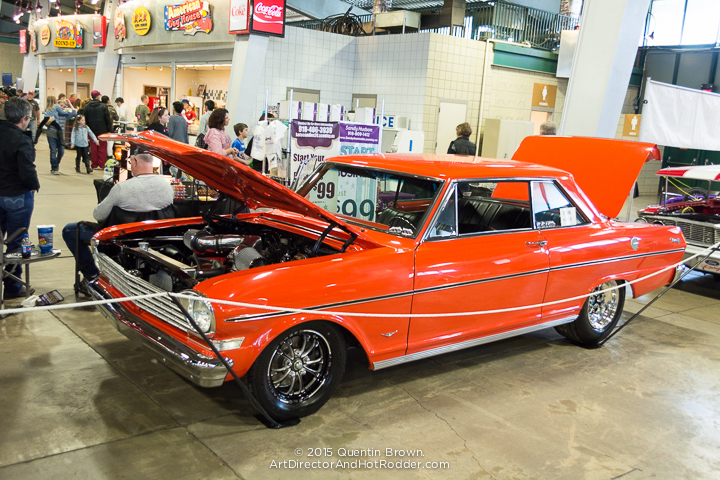 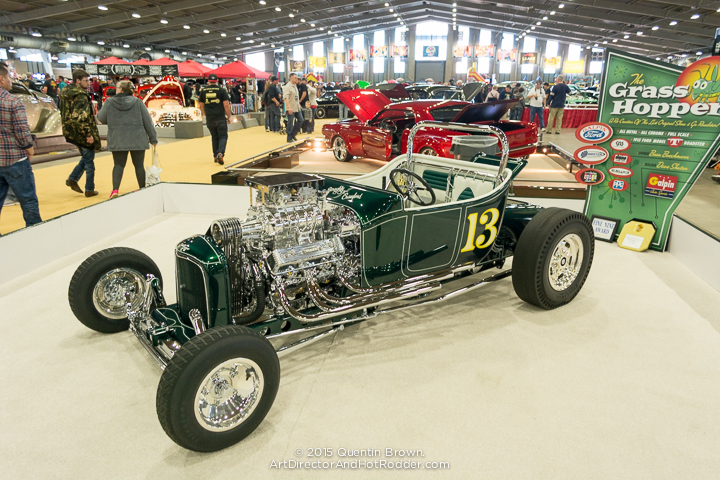 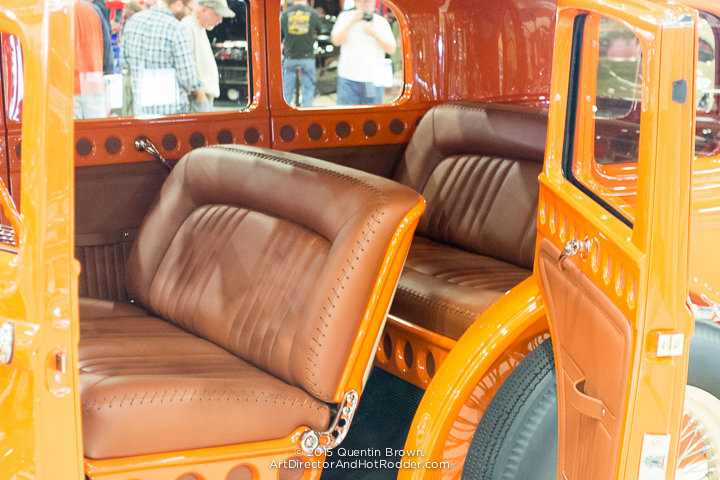 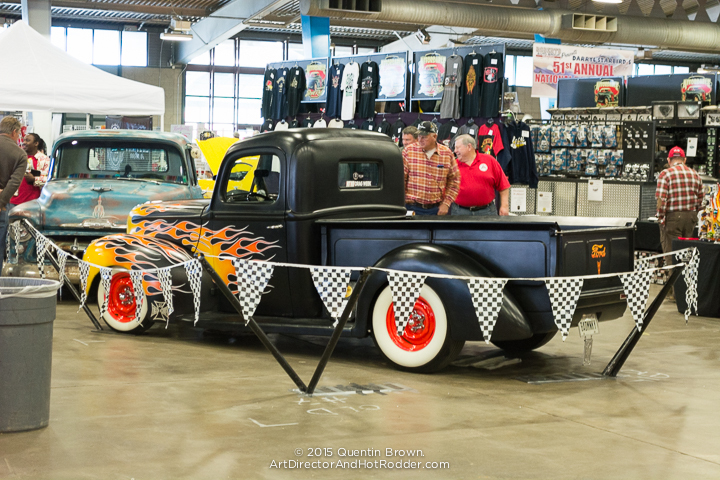 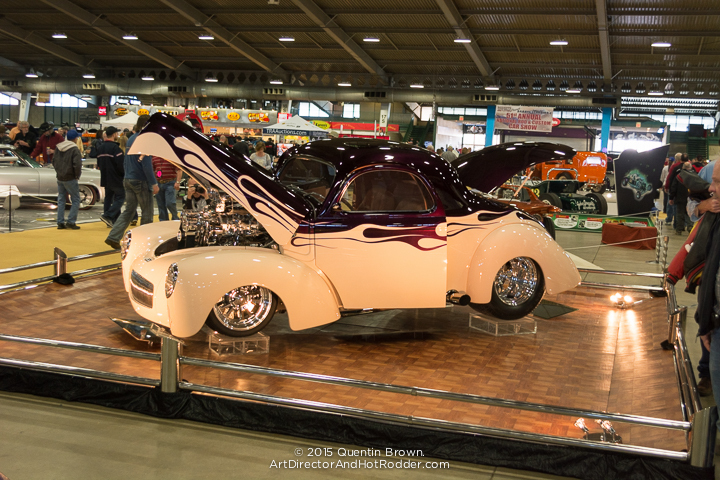 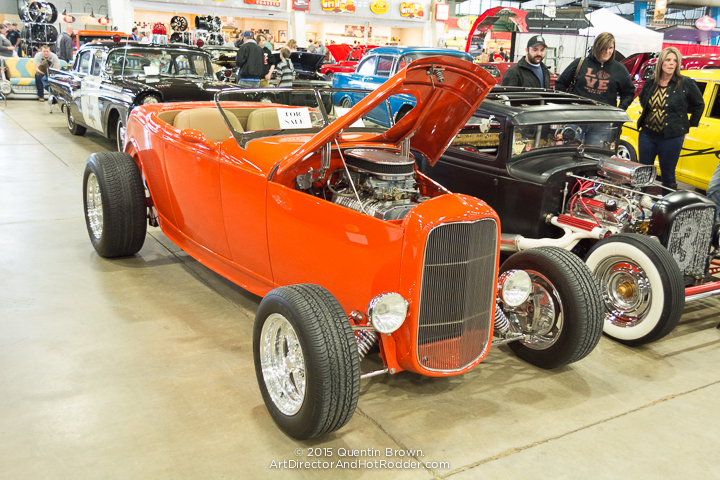 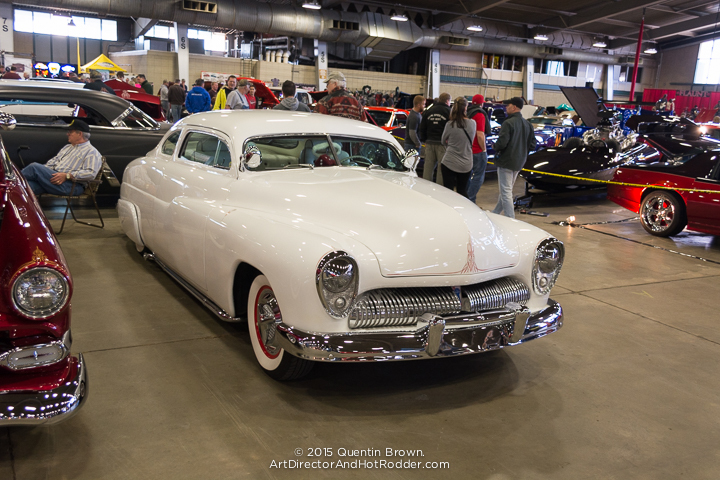 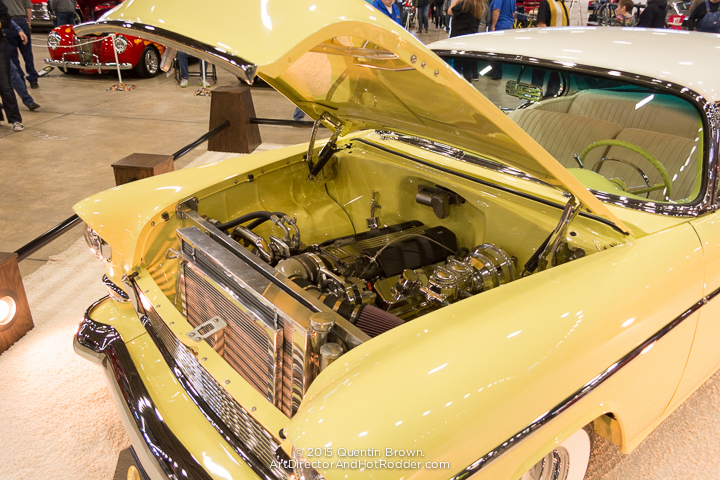 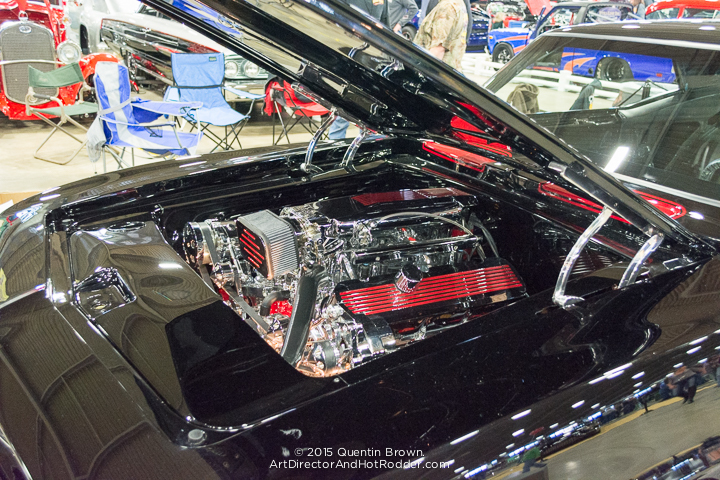 So with out further ado here are over 140+ images that I took at the 2015 Darryl Starbird Rod and Custom Car Show in Tulsa, Oklahoma.